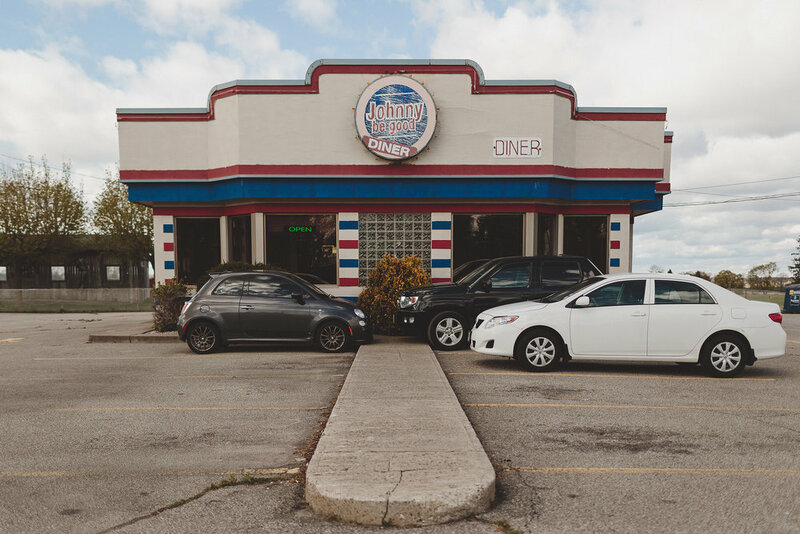 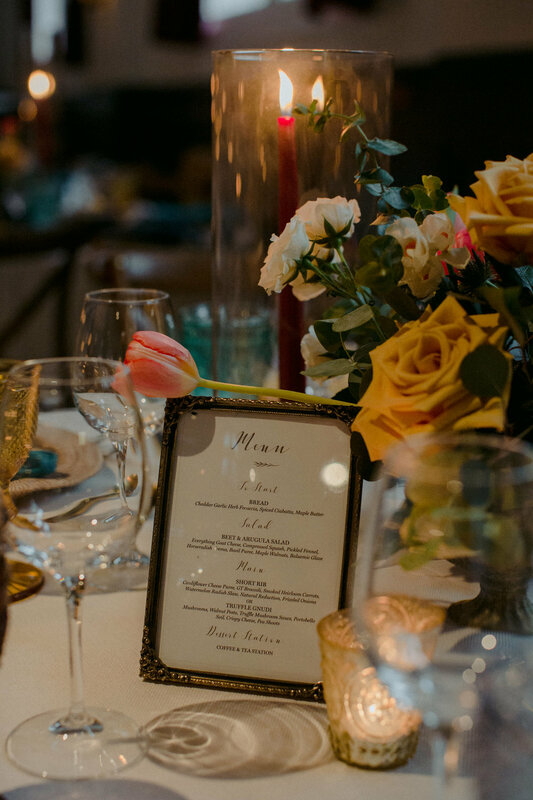 Spots are limited! 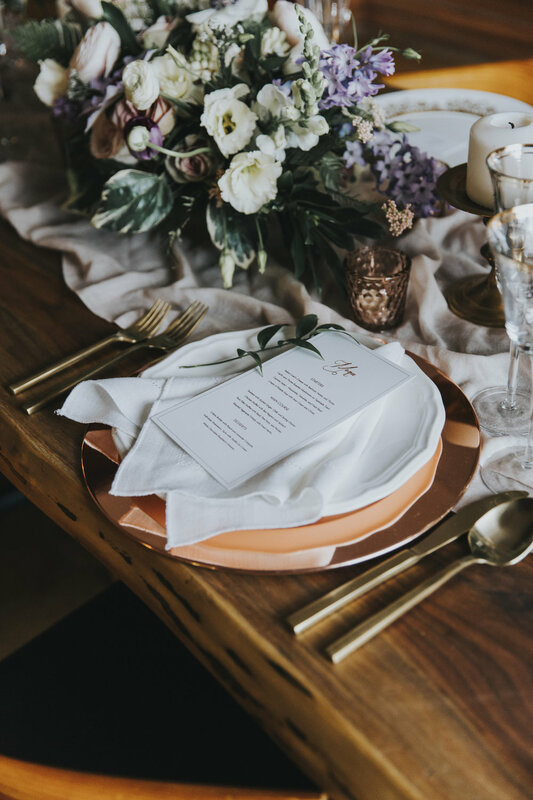 Book your tickets now at bonjour@bisousevents.com - EMT password "bisous"
Featured in the print edition of Hello May Magazine, only available in Australia! 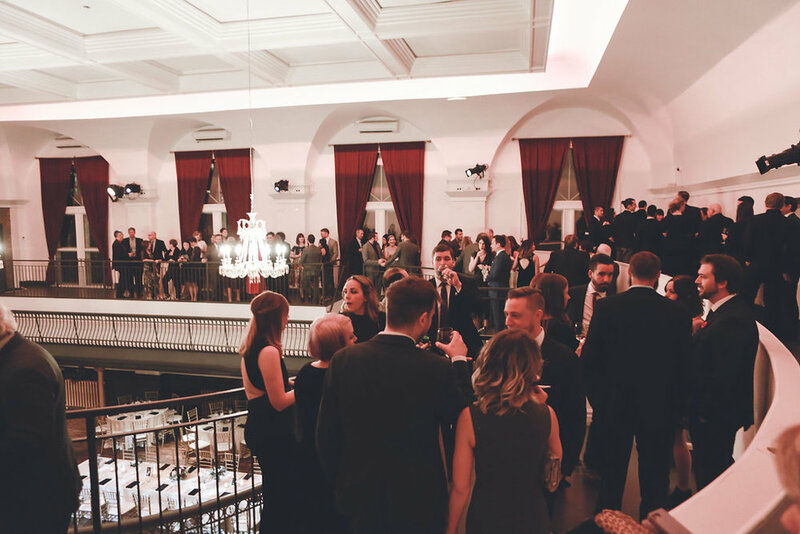 2018 has just begun but it's already quite busy over here at Bisous Events. 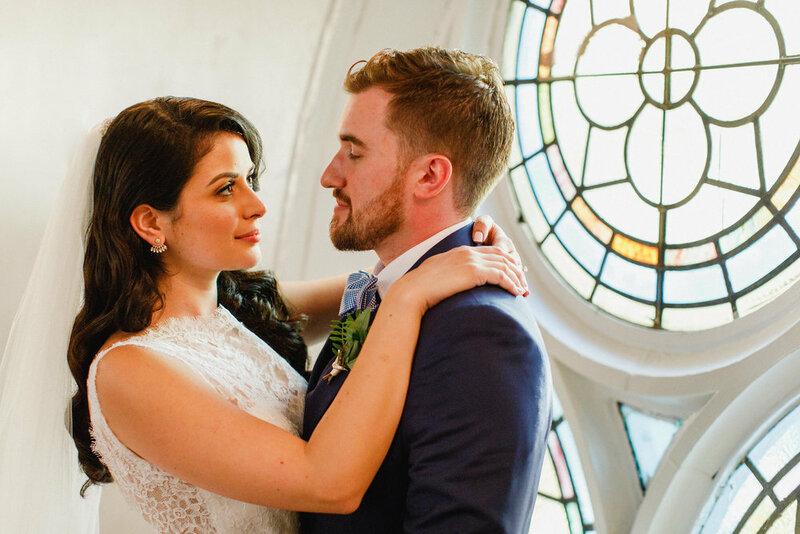 Thank you to all the amazing couples of 2017... here is a sneak peek into Cecilia and Pat's magical winter wedding, our last couple of 2017. 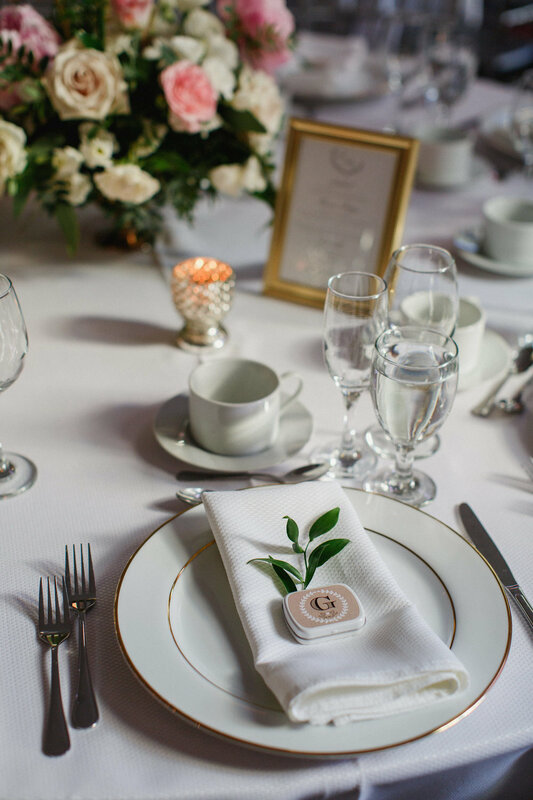 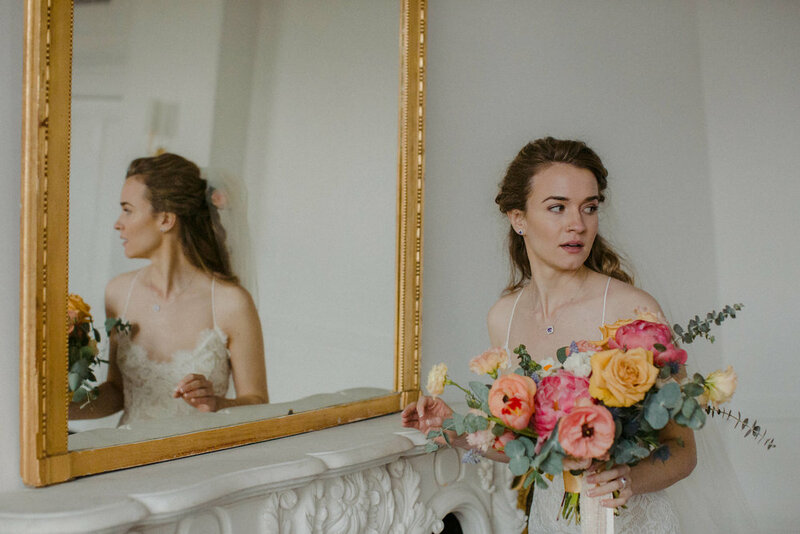 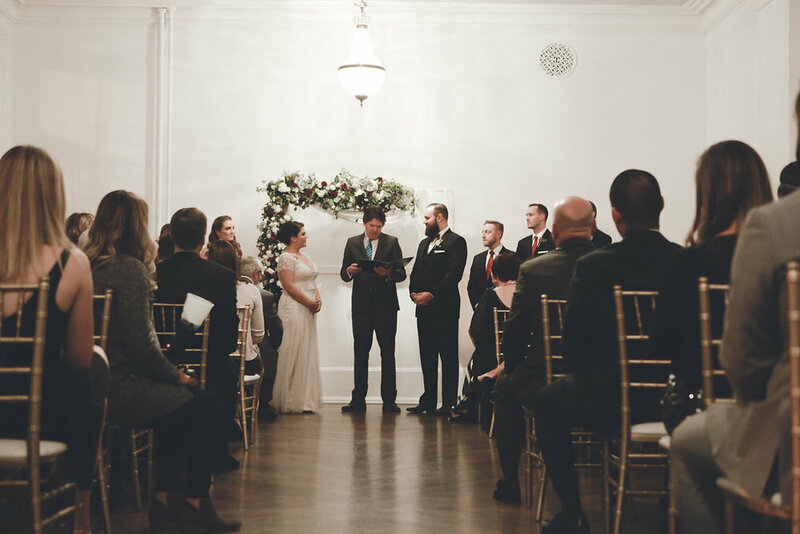 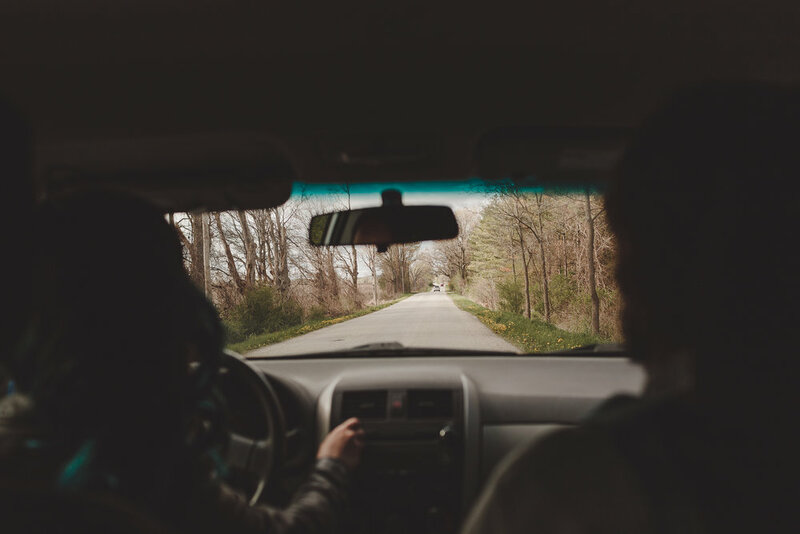 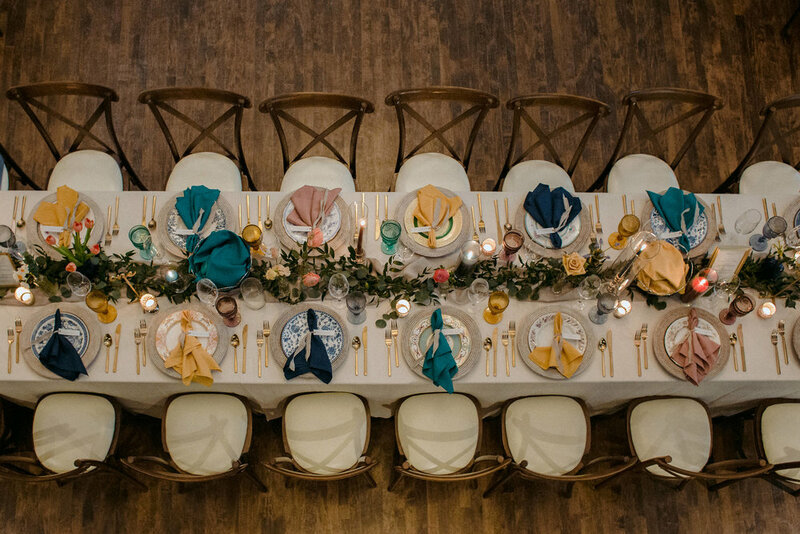 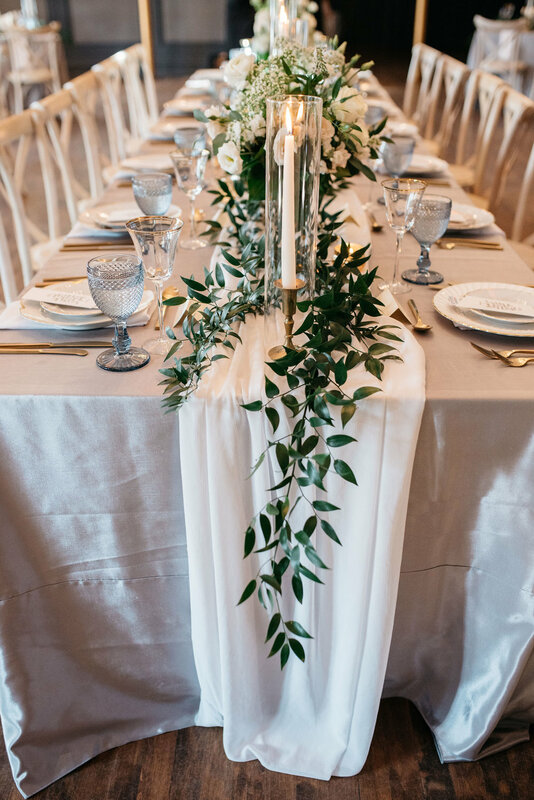 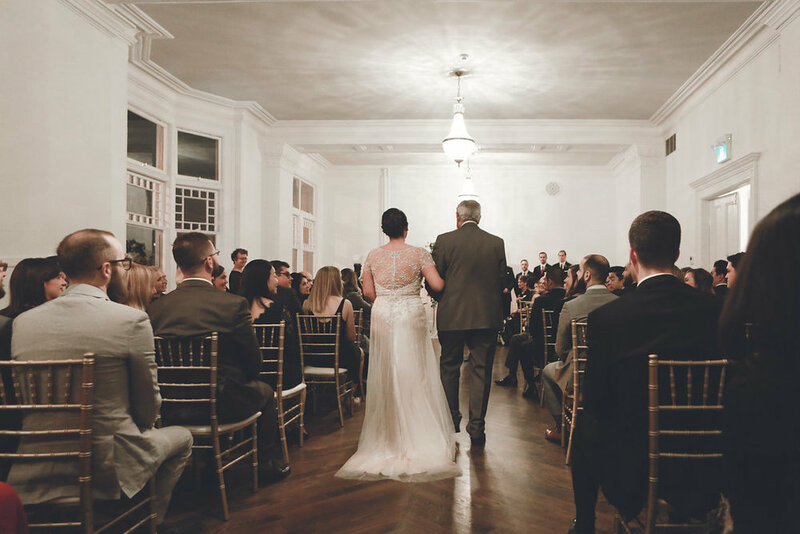 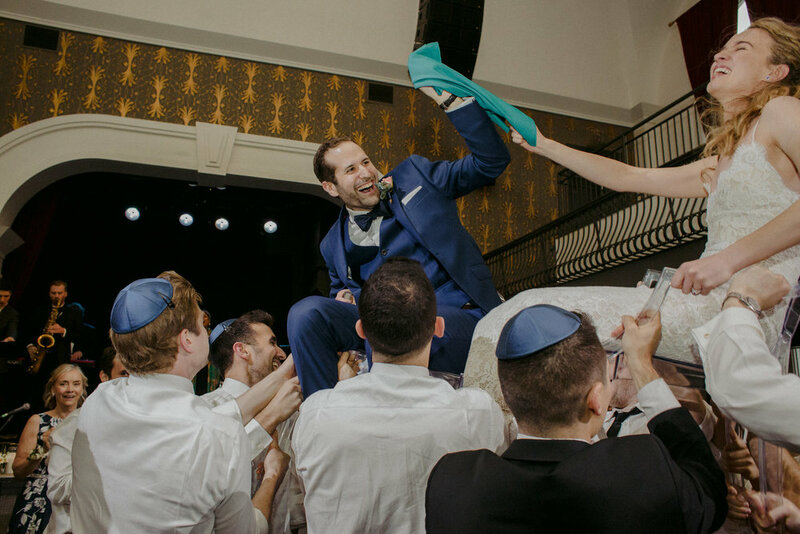 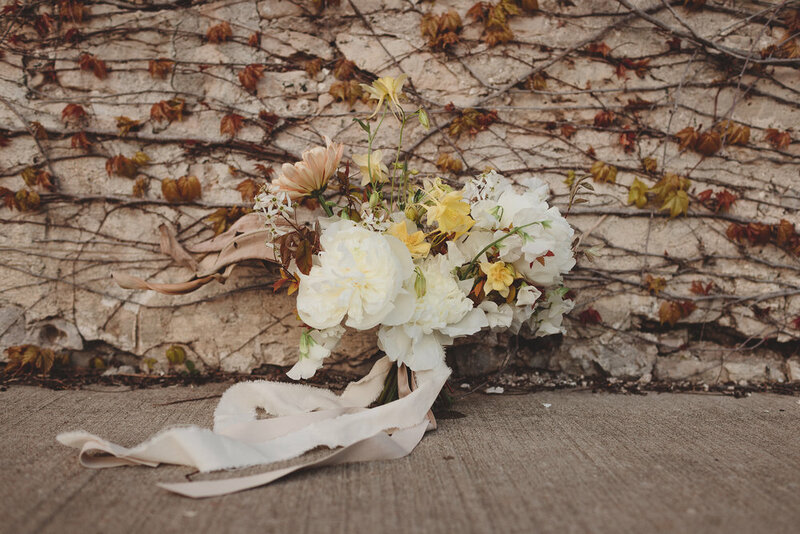 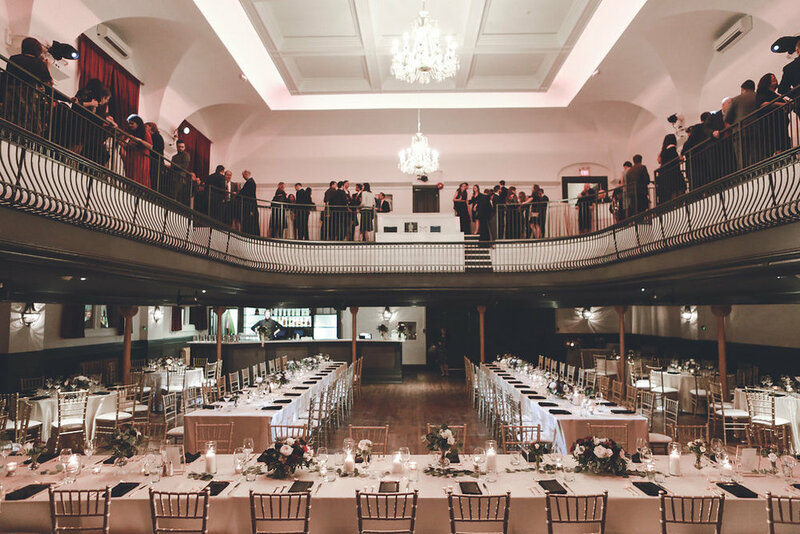 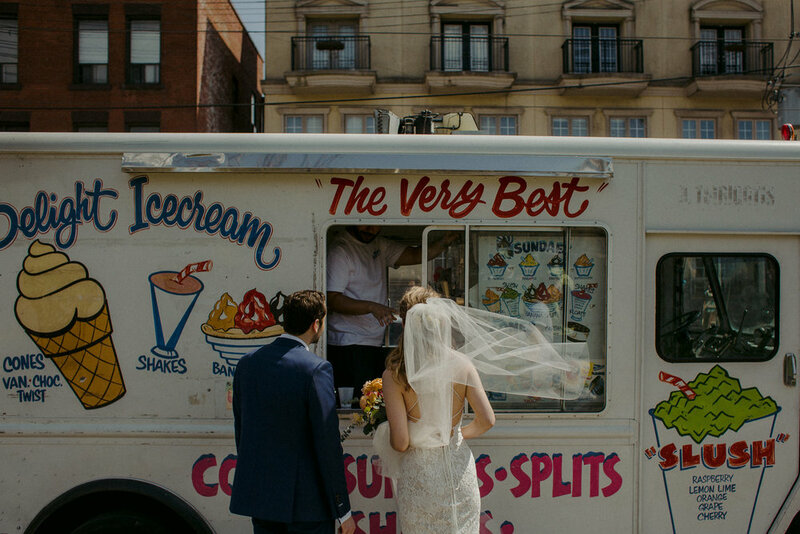 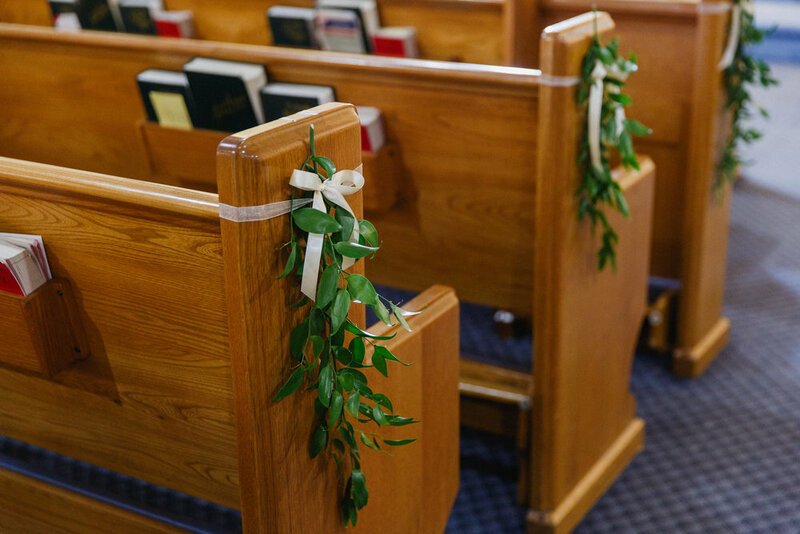 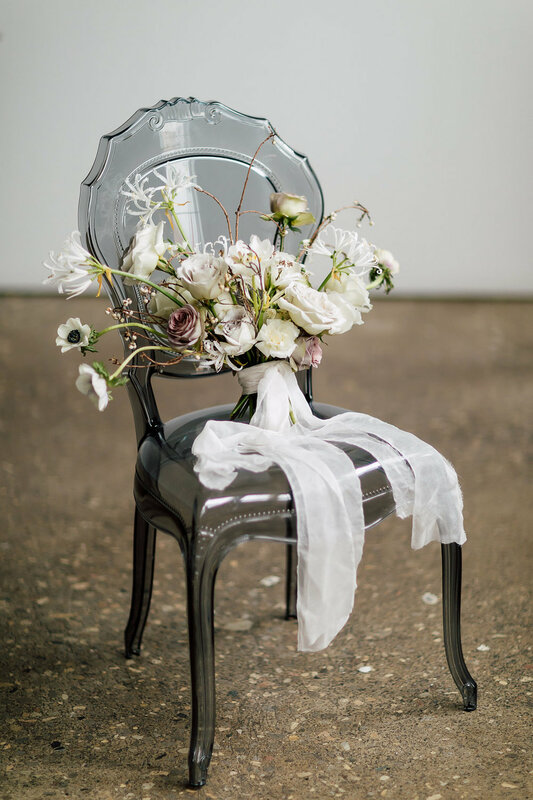 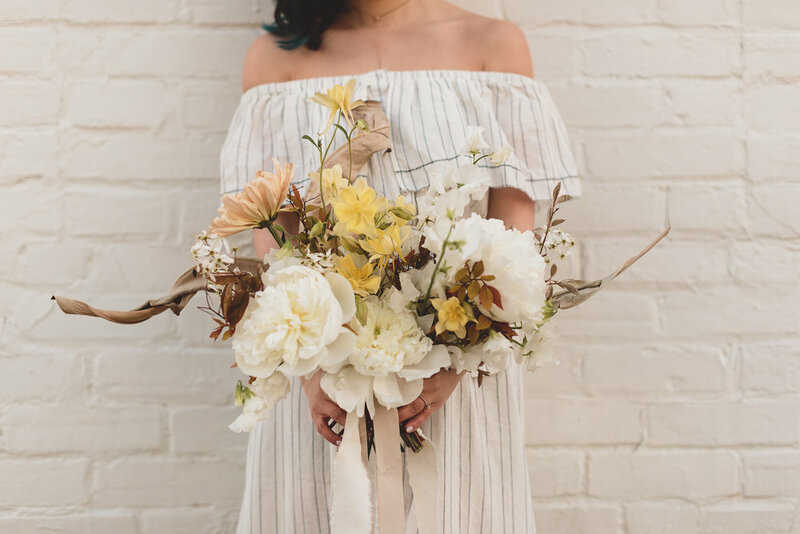 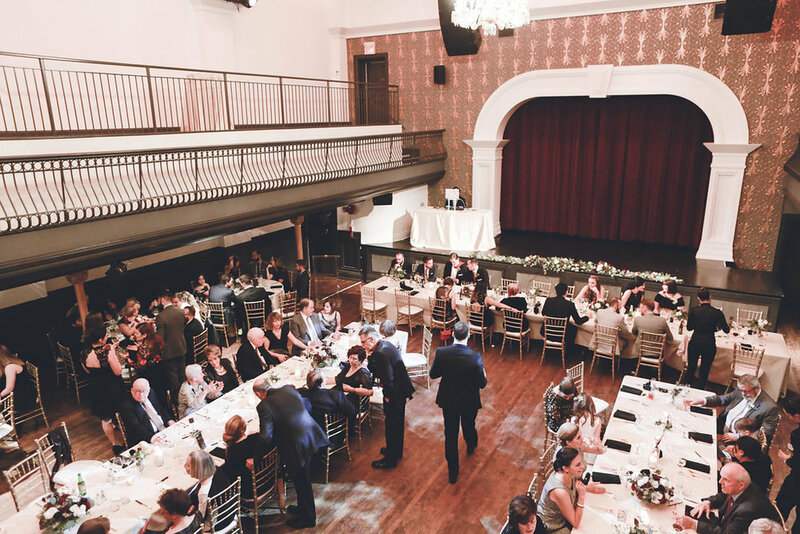 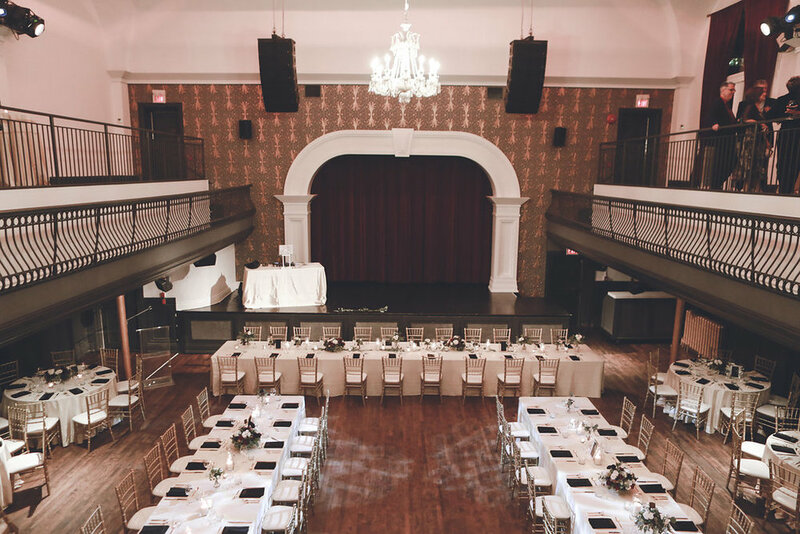 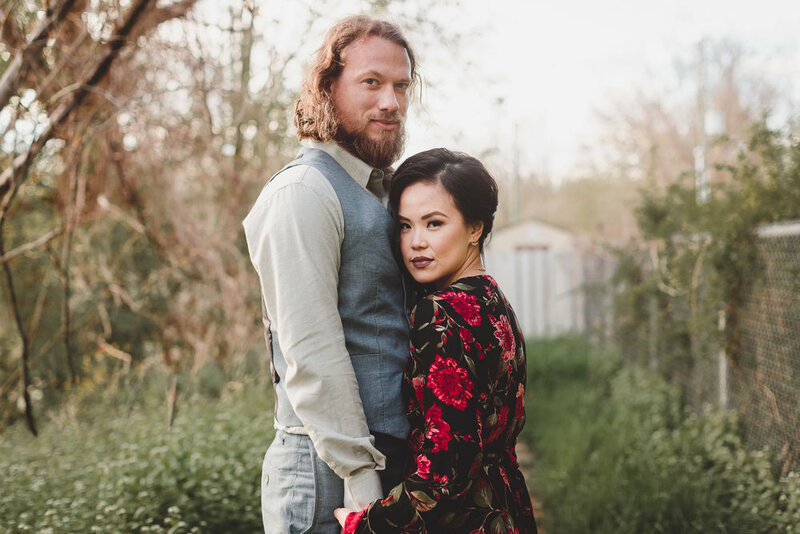 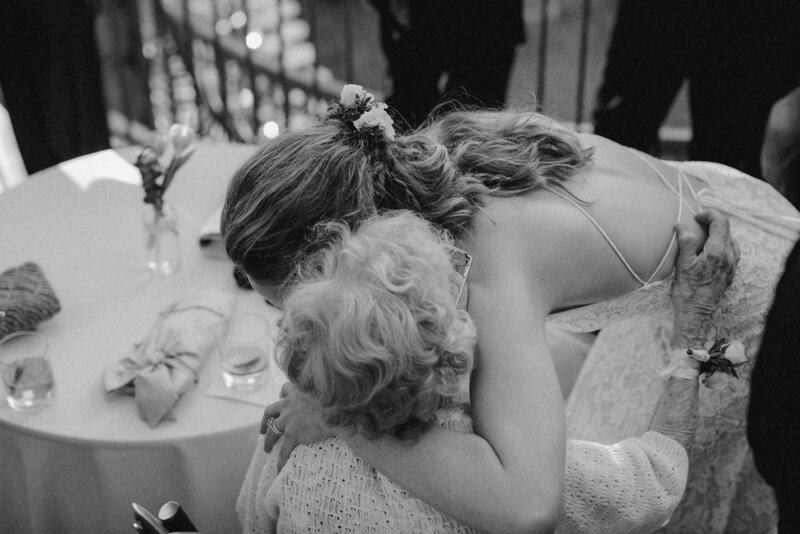 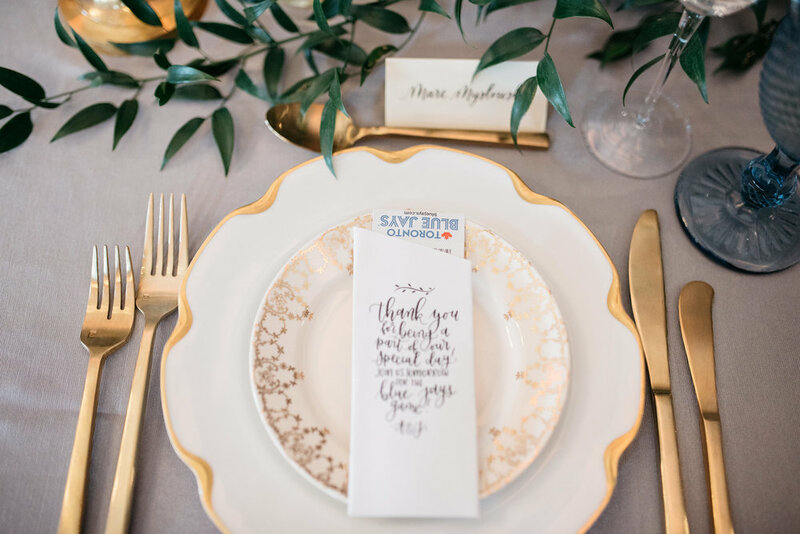 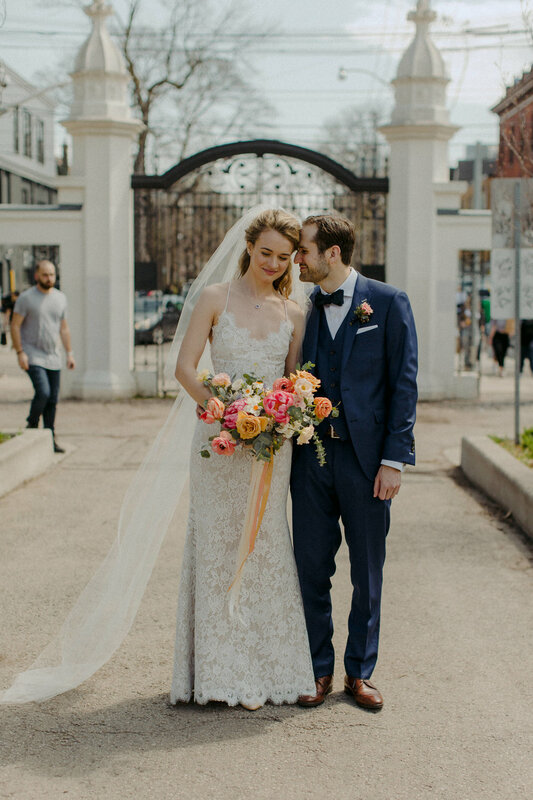 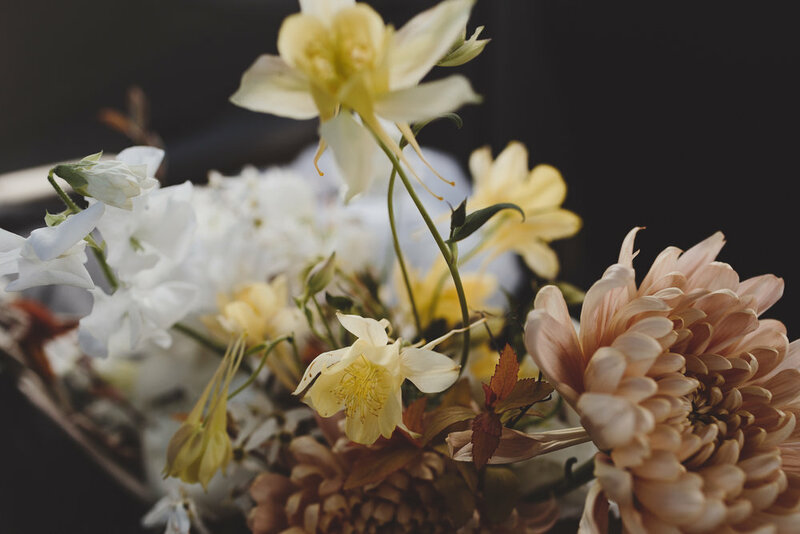 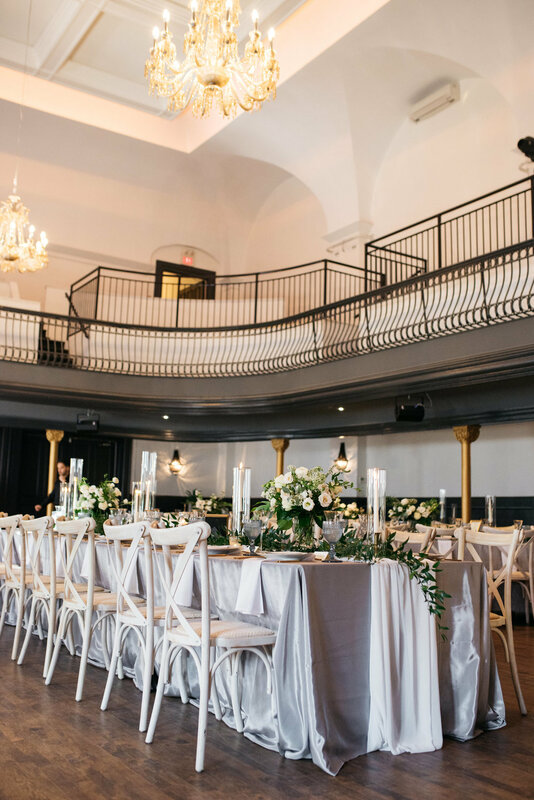 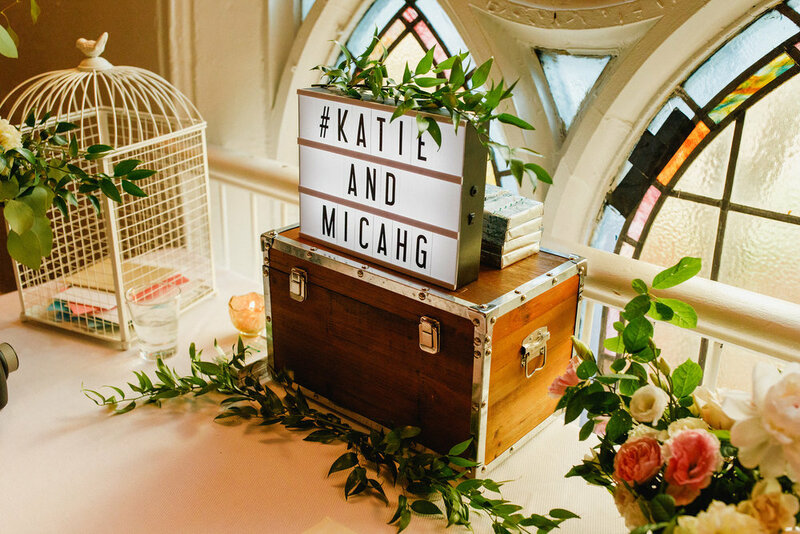 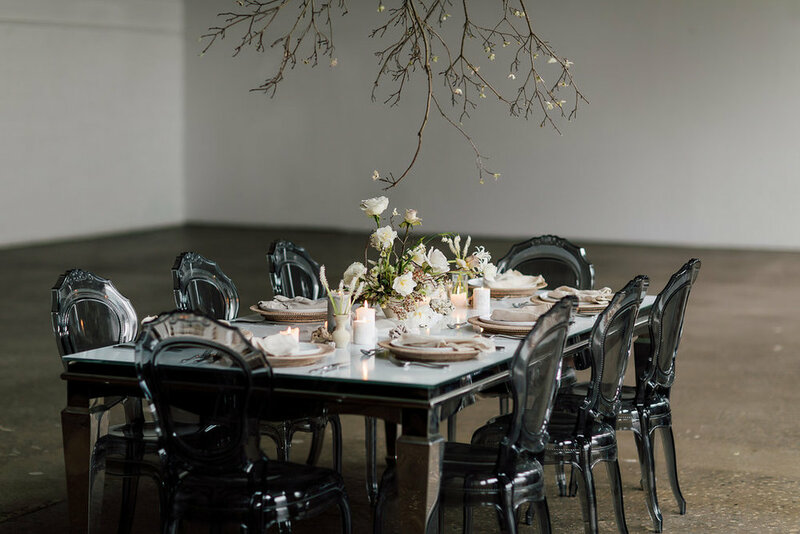 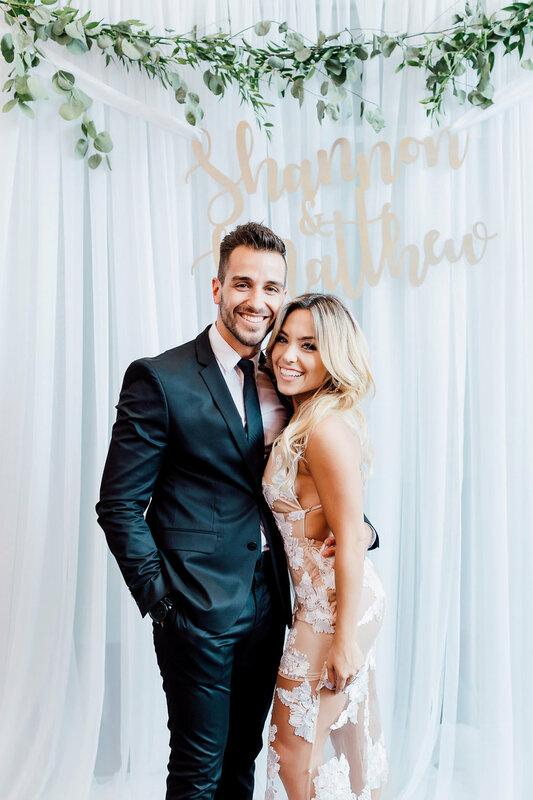 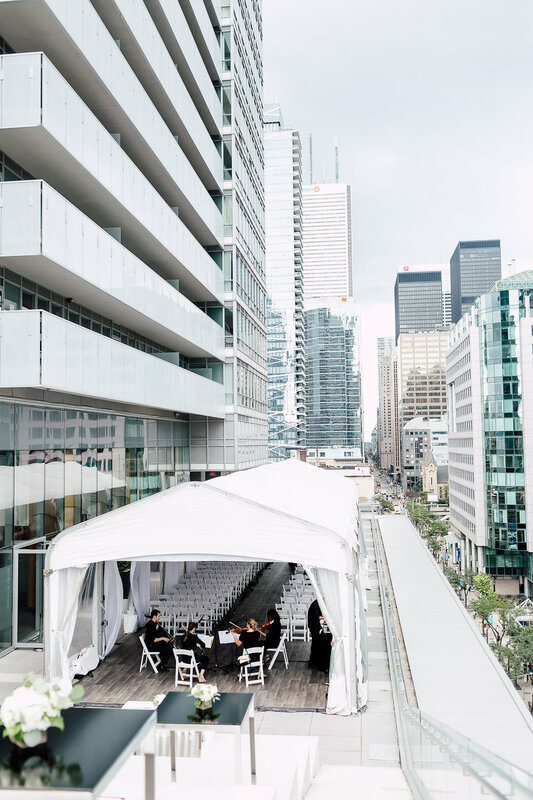 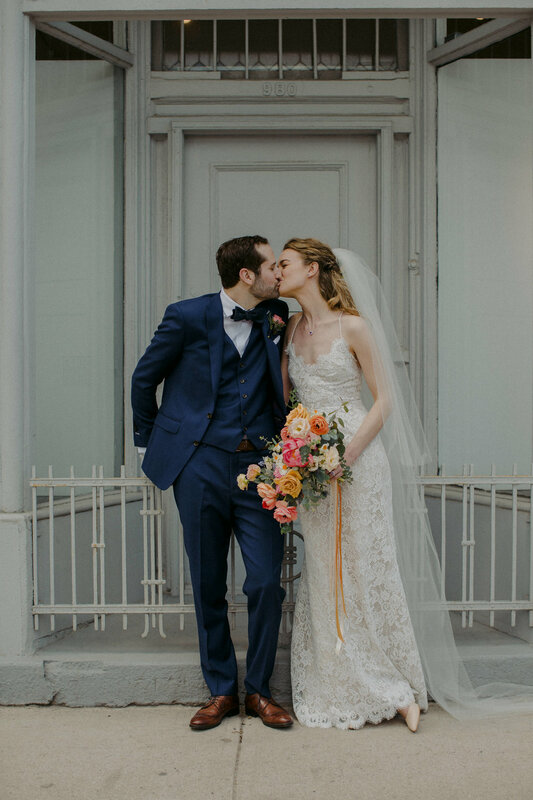 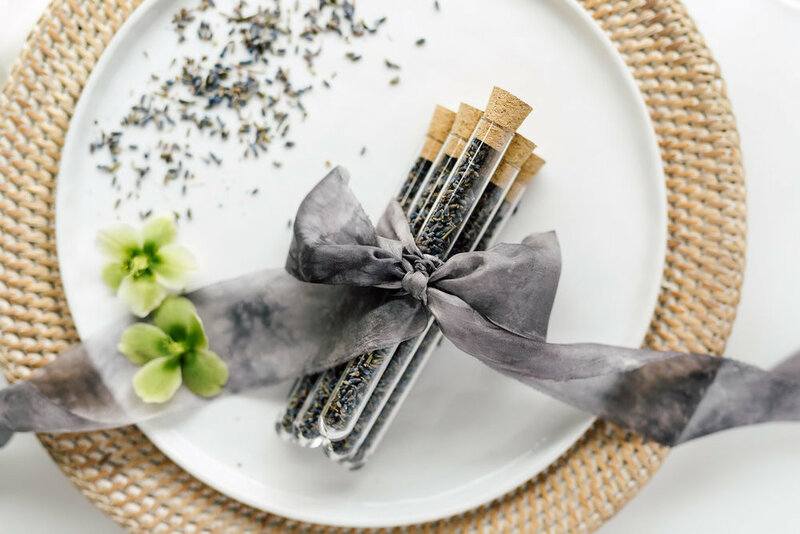 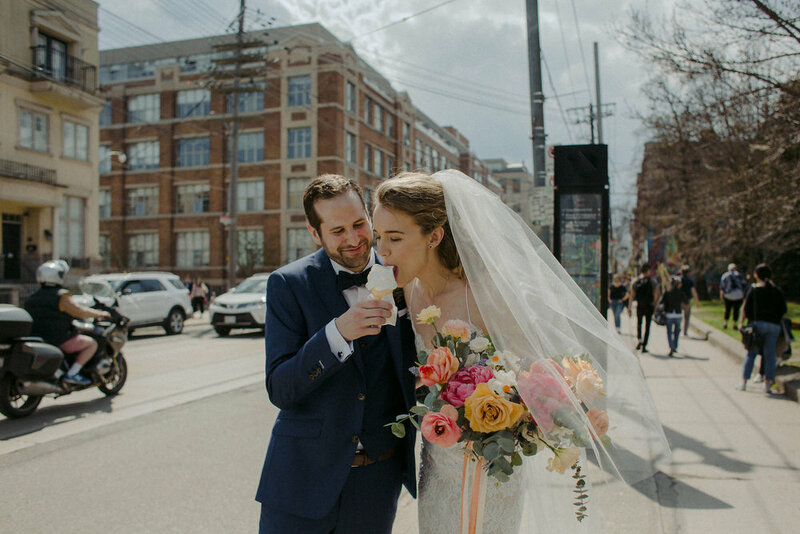 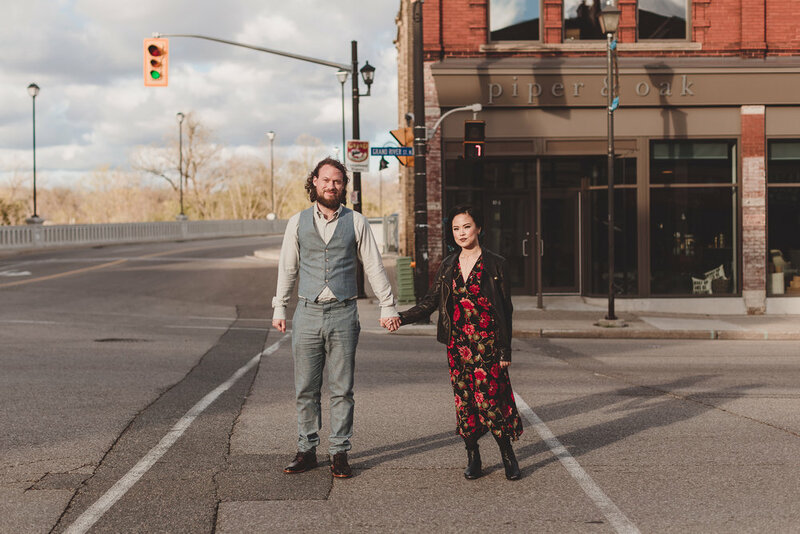 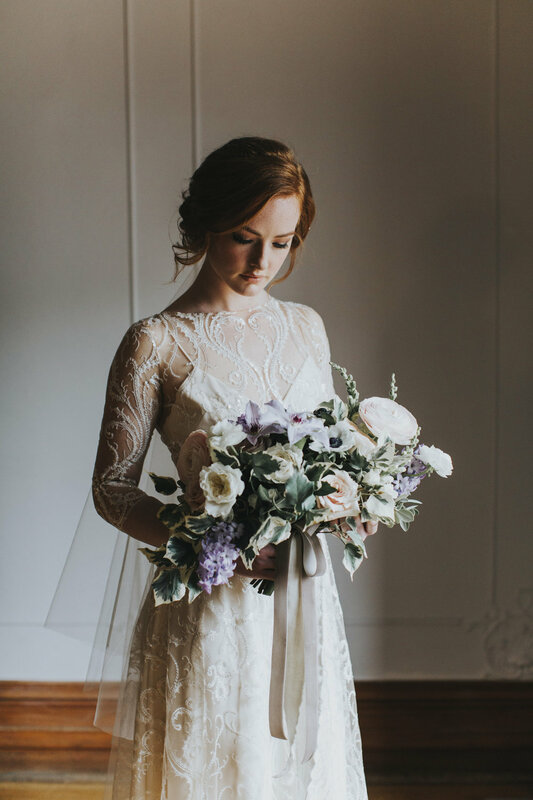 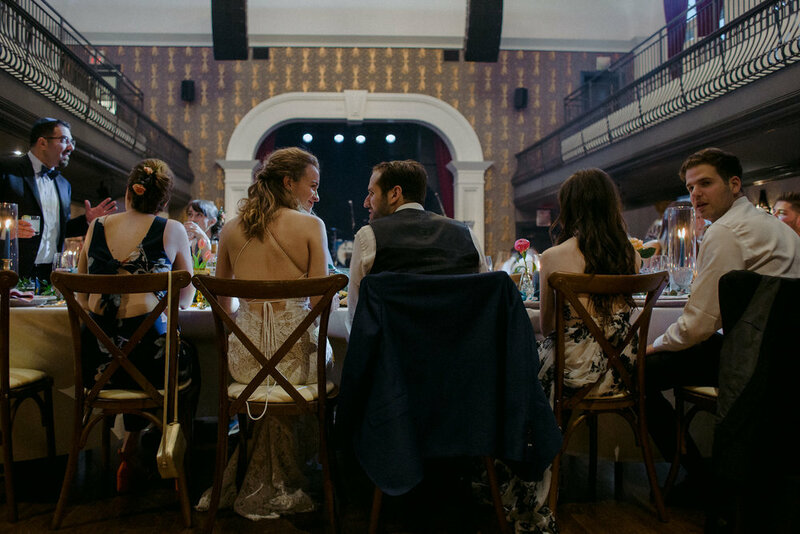 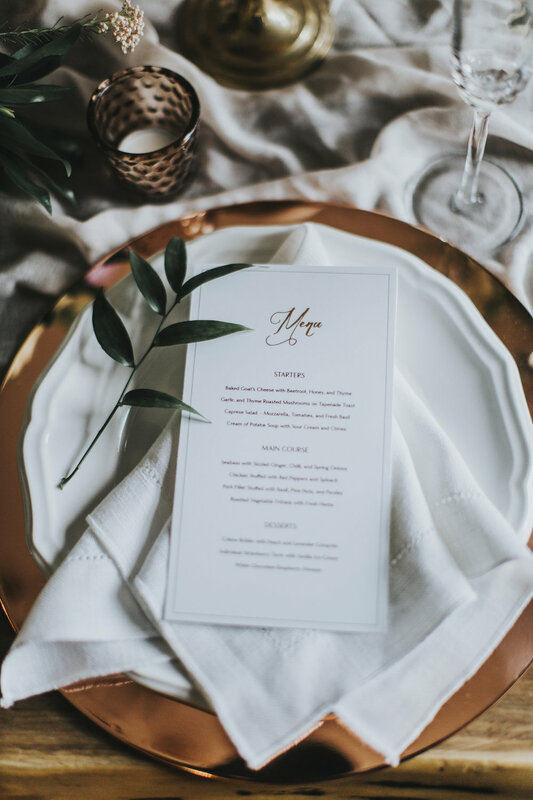 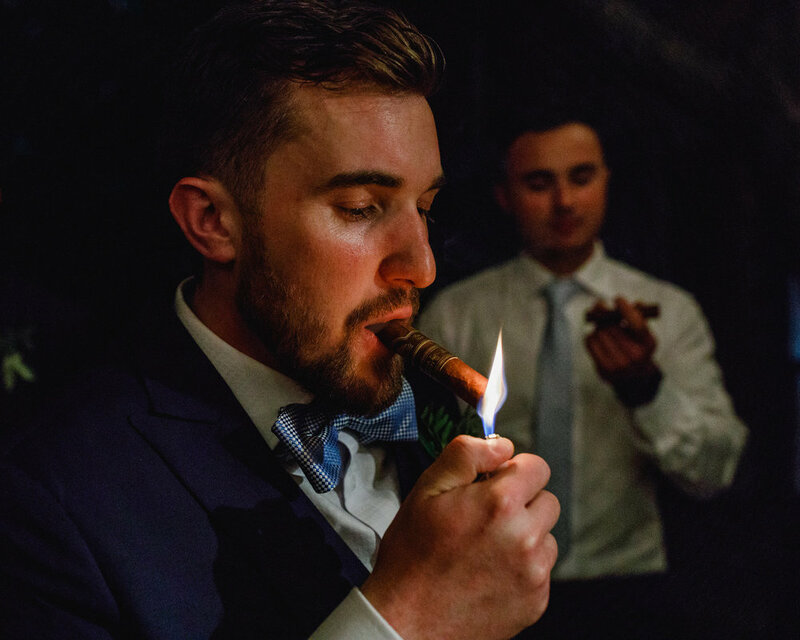 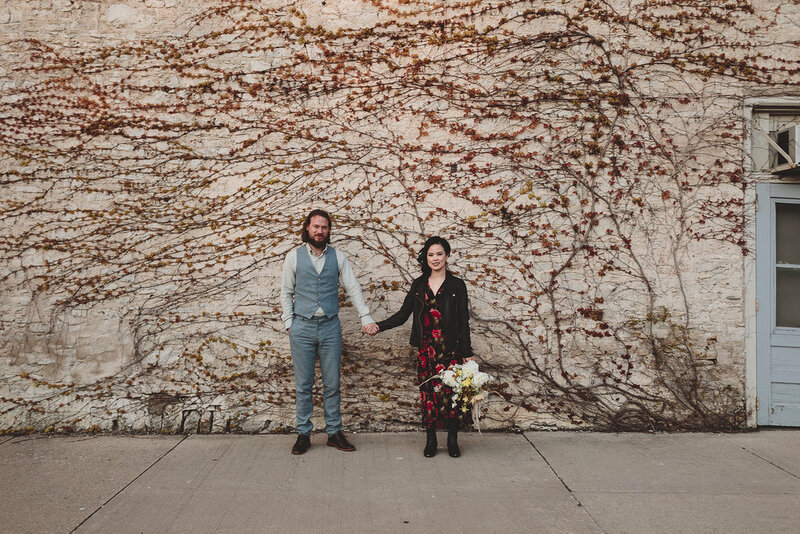 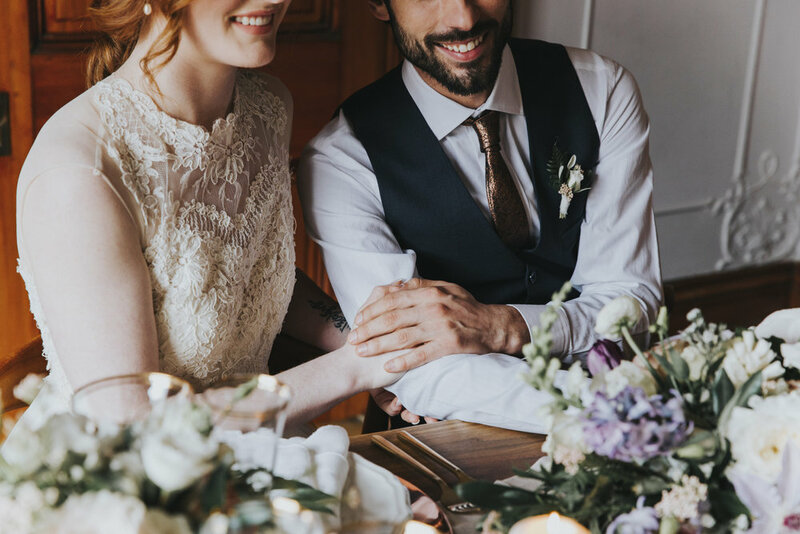 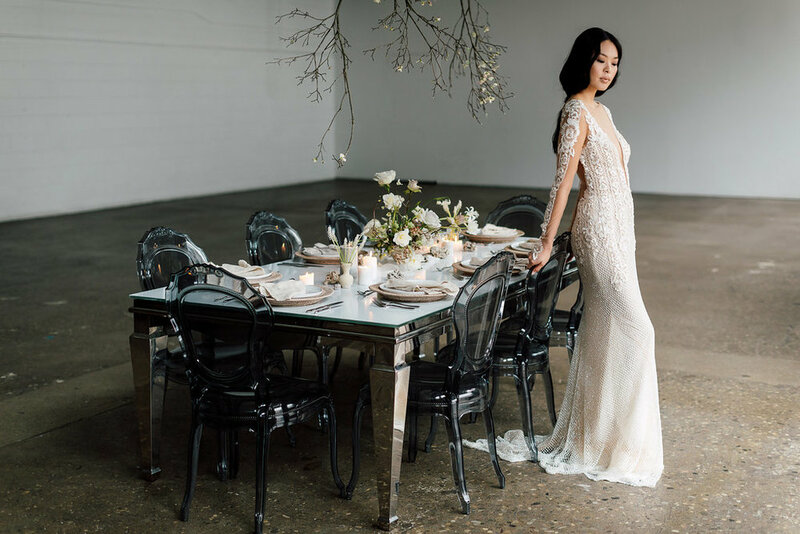 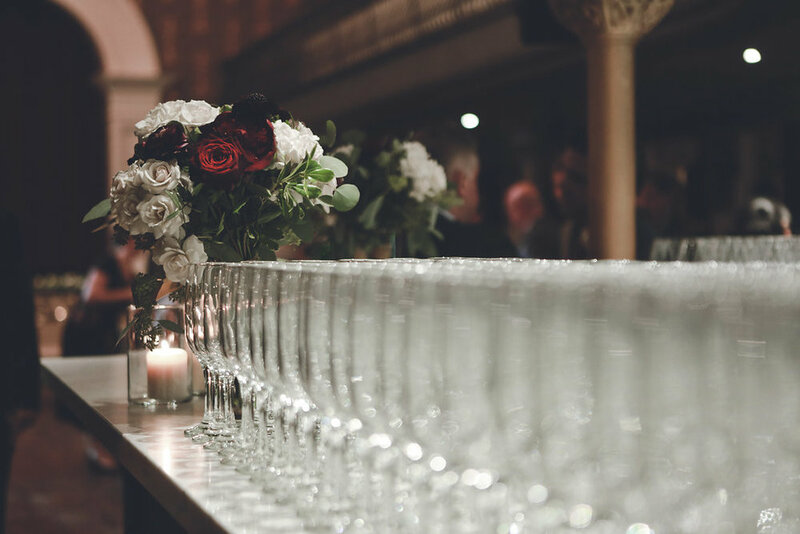 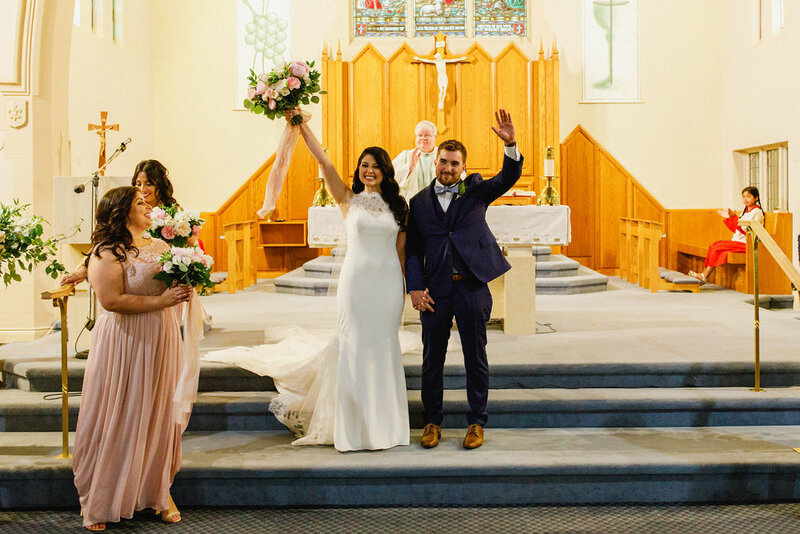 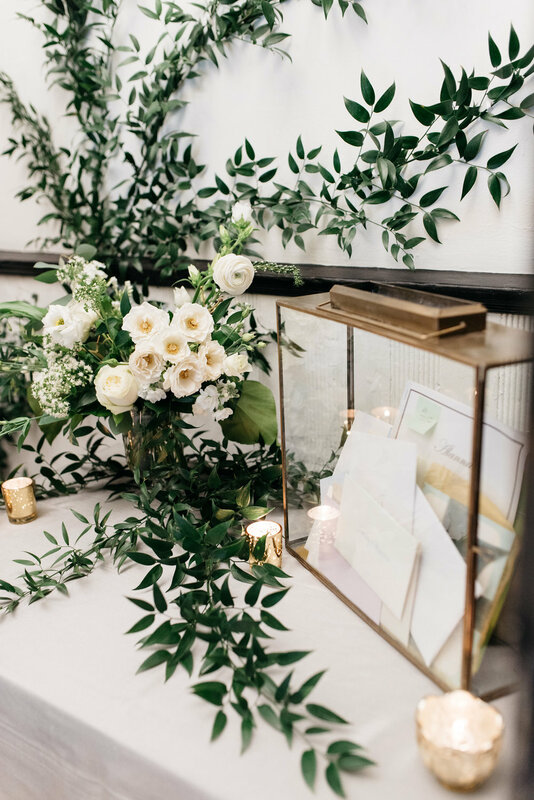 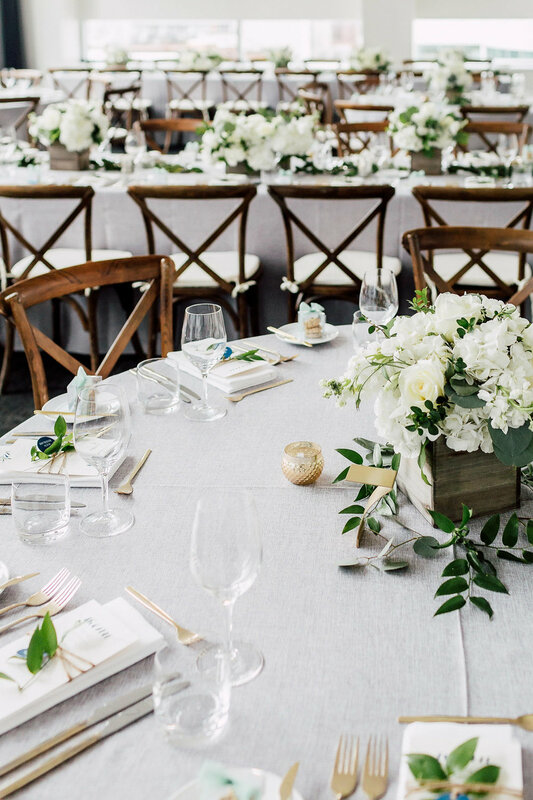 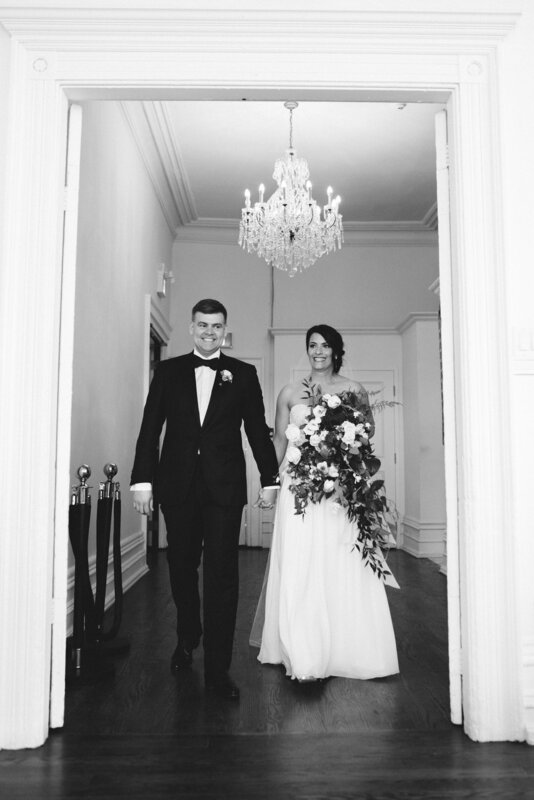 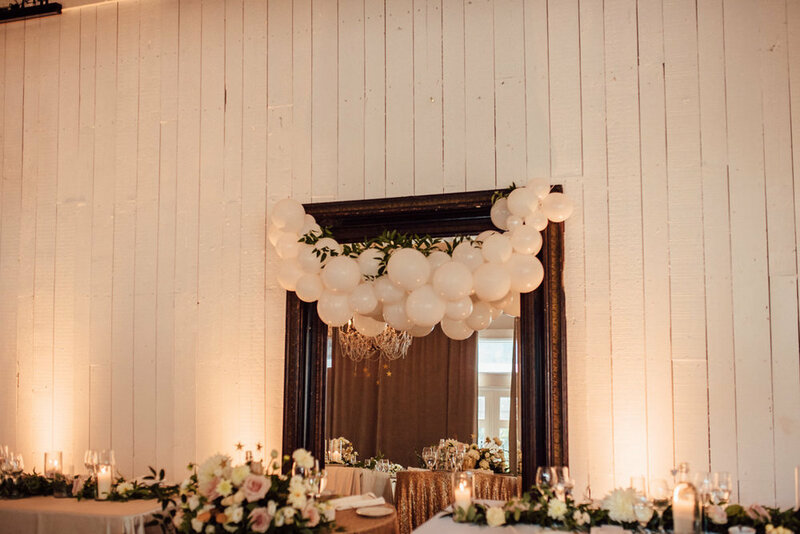 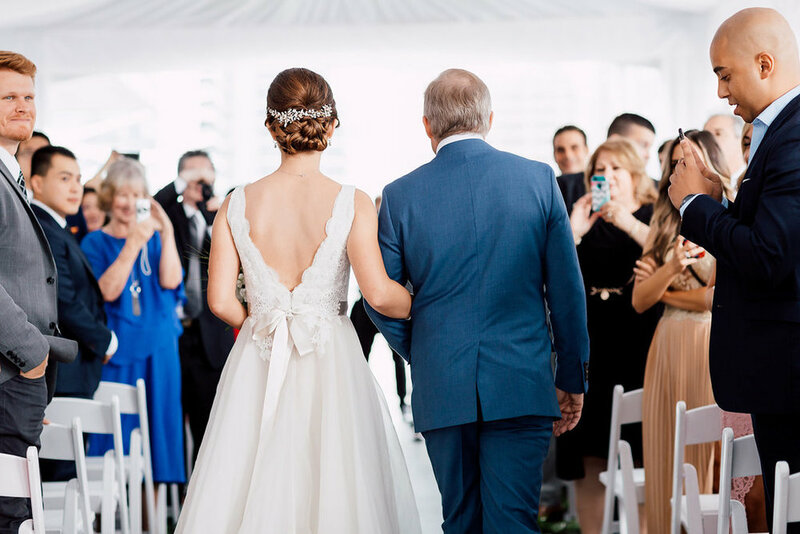 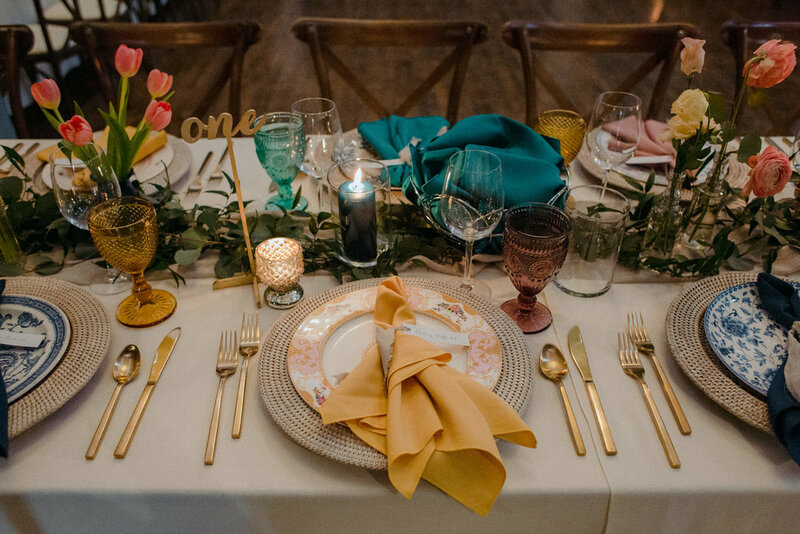 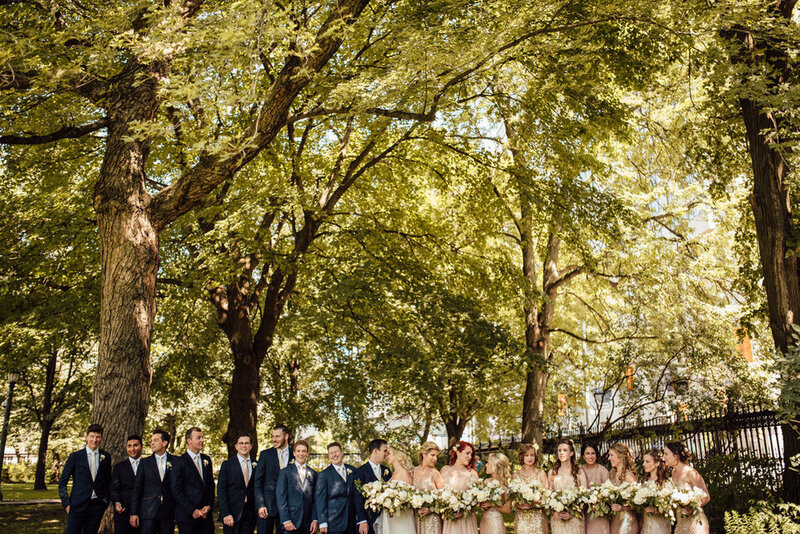 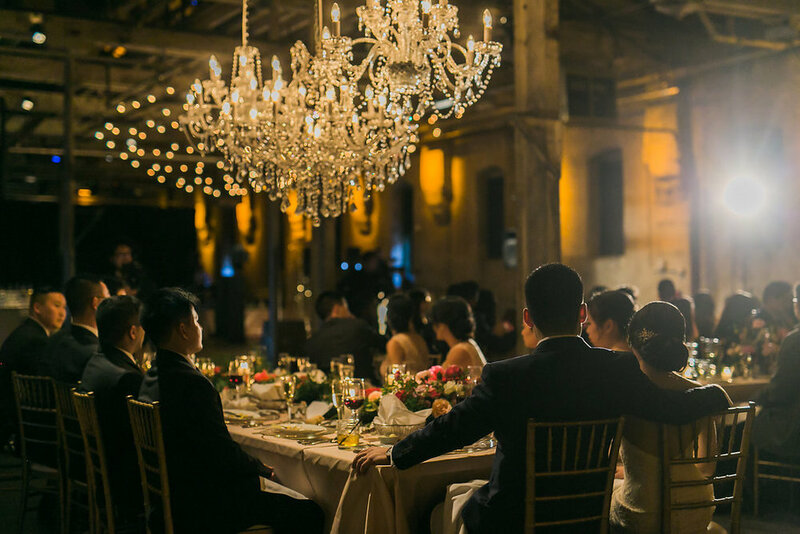 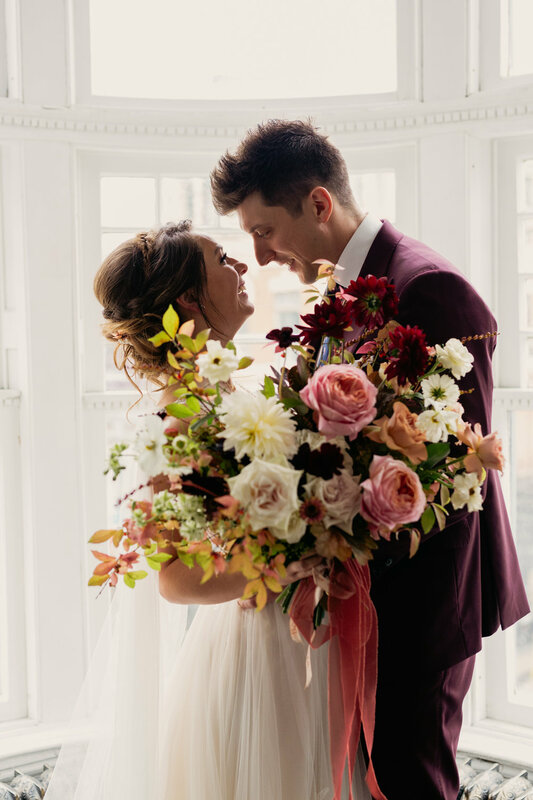 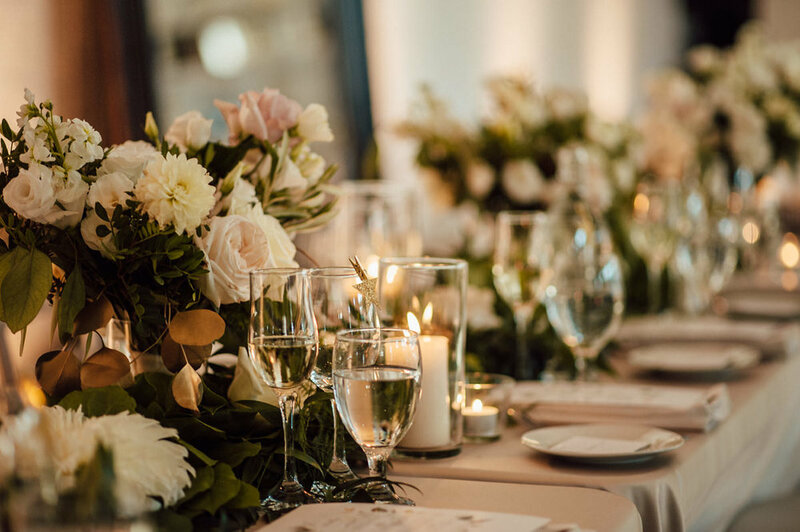 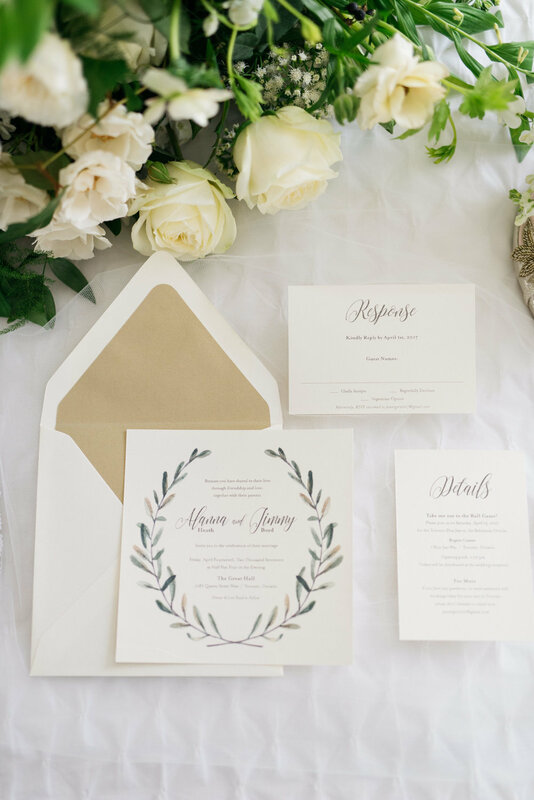 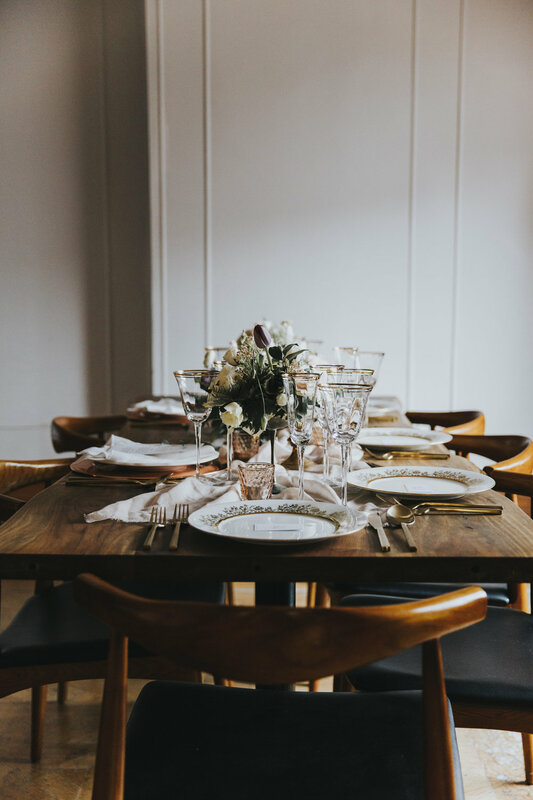 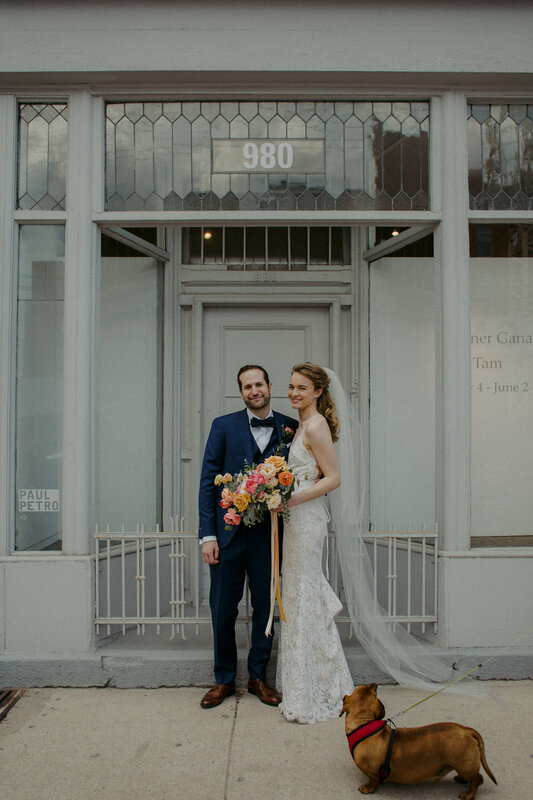 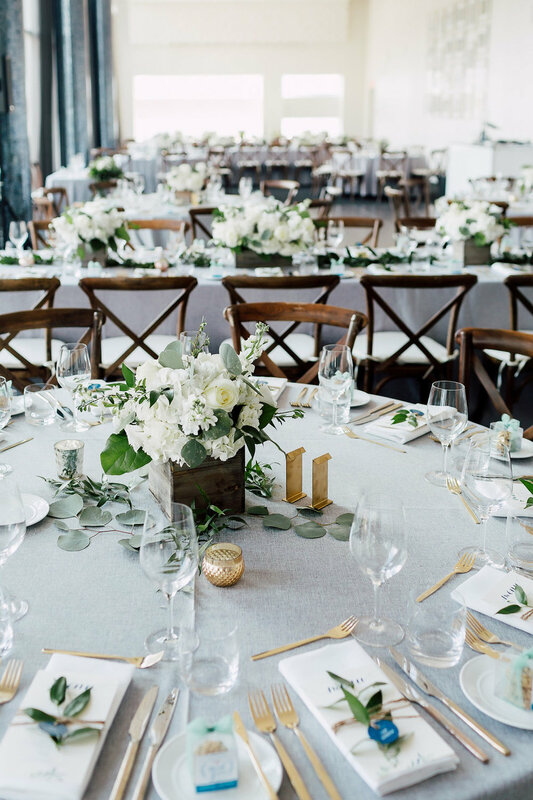 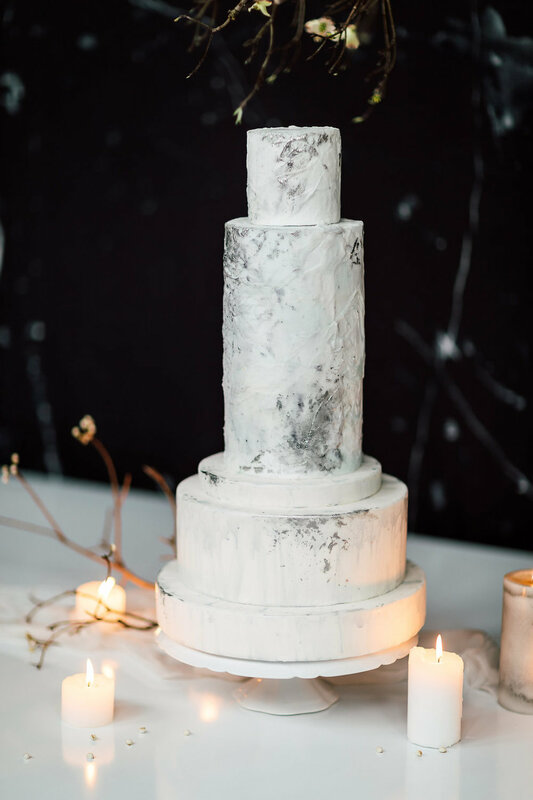 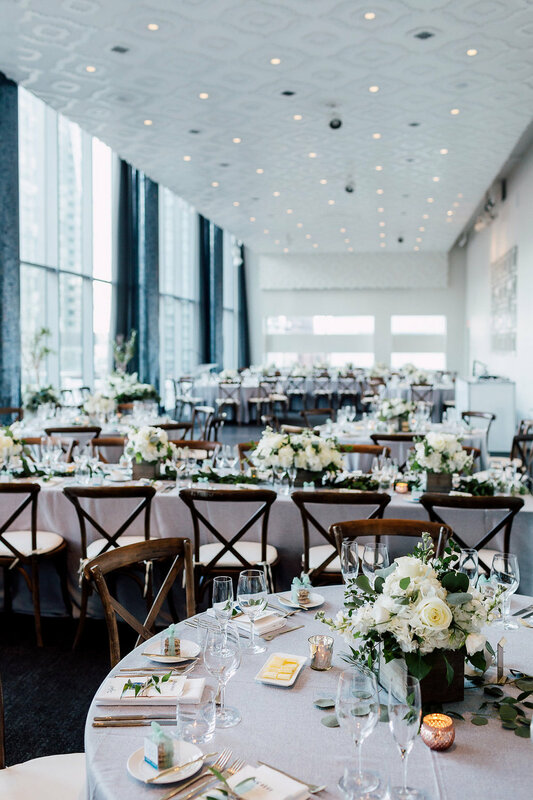 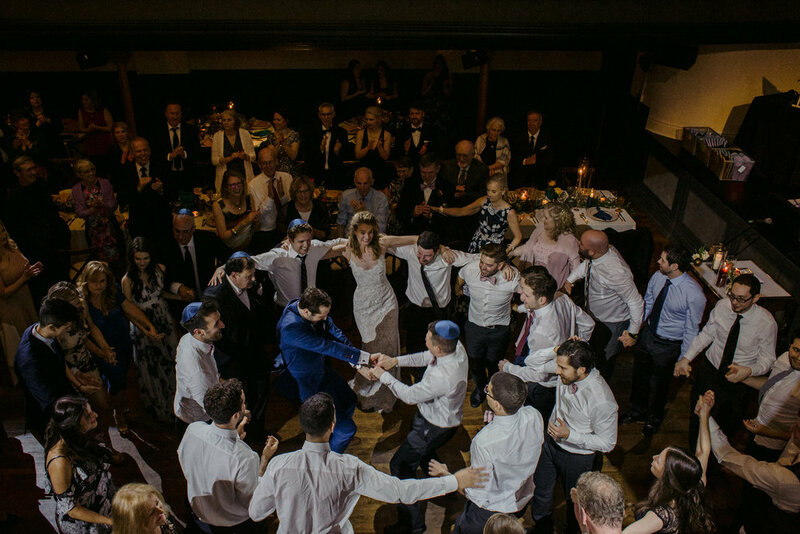 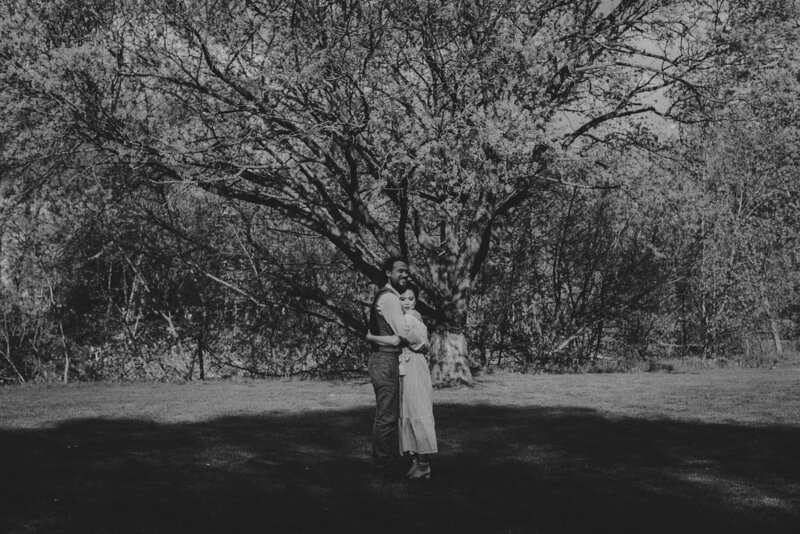 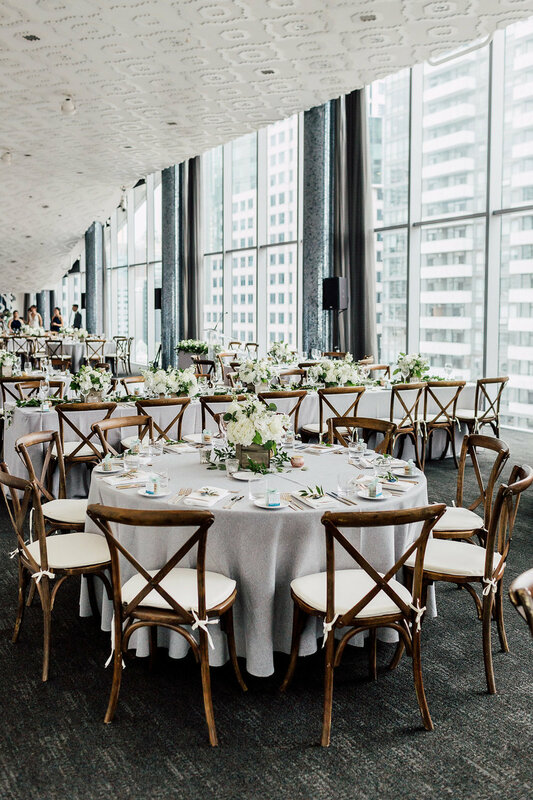 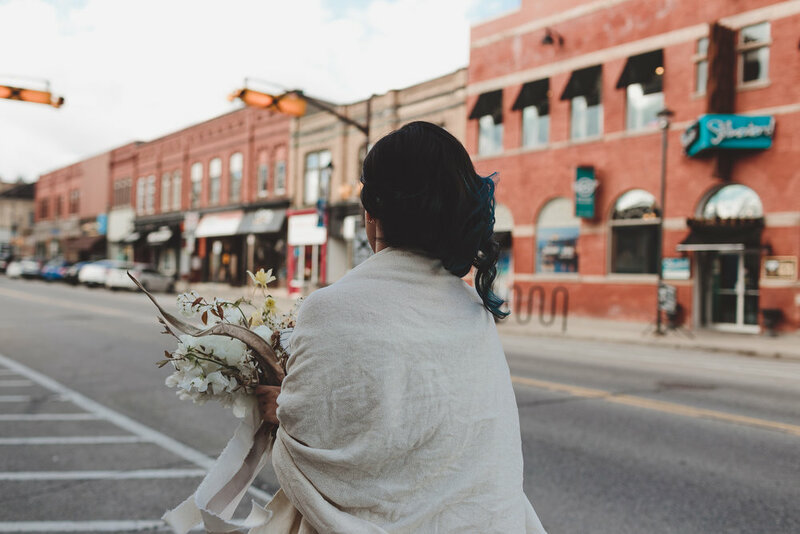 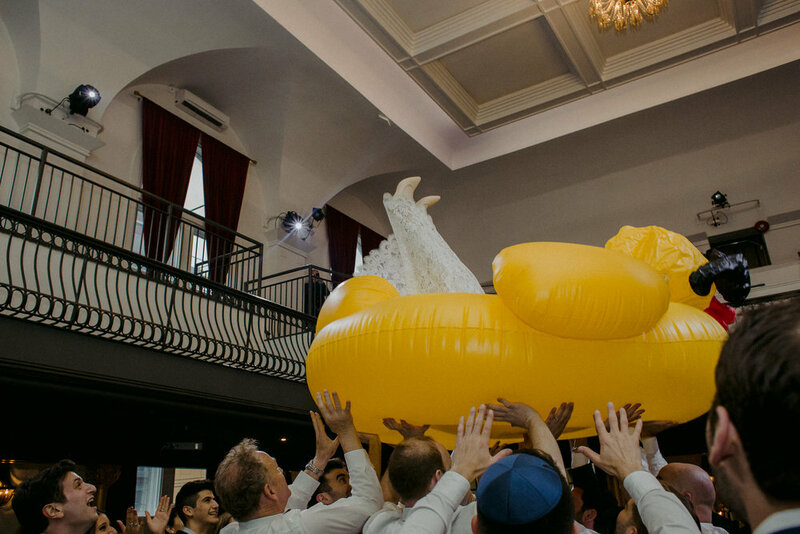 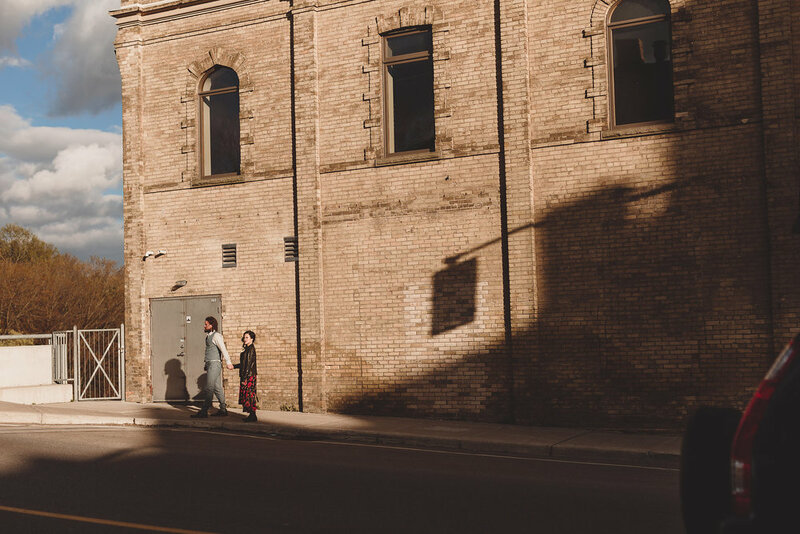 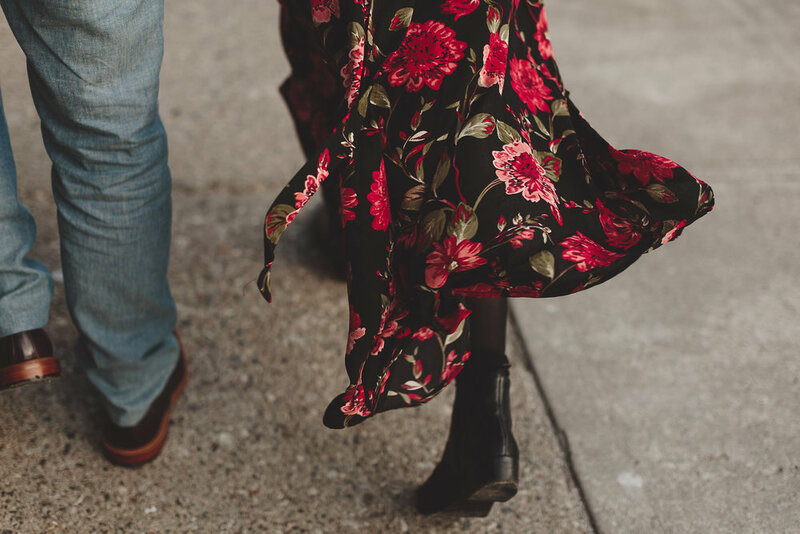 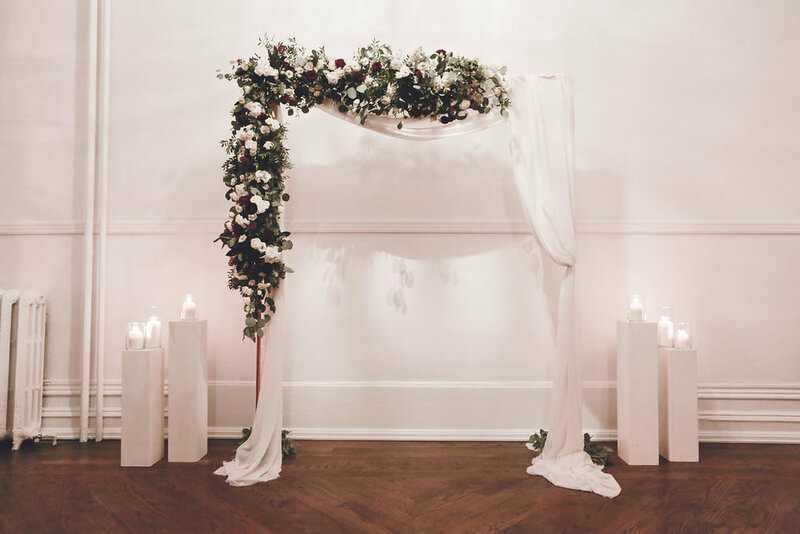 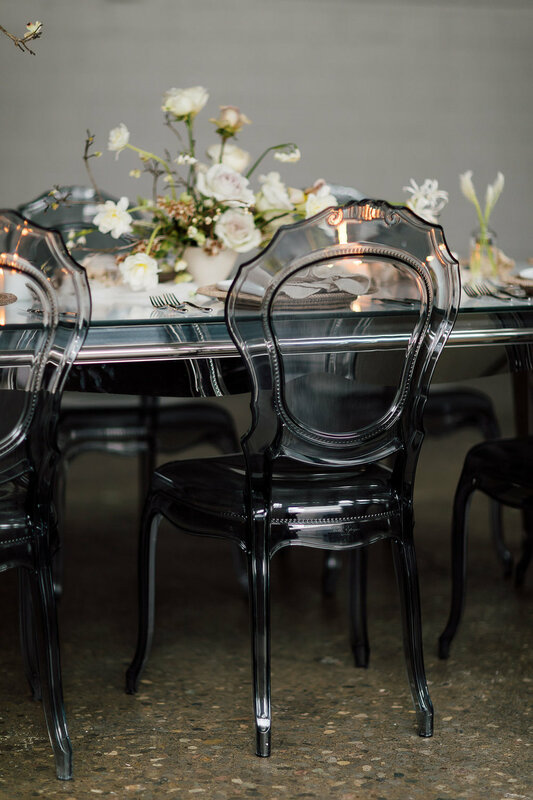 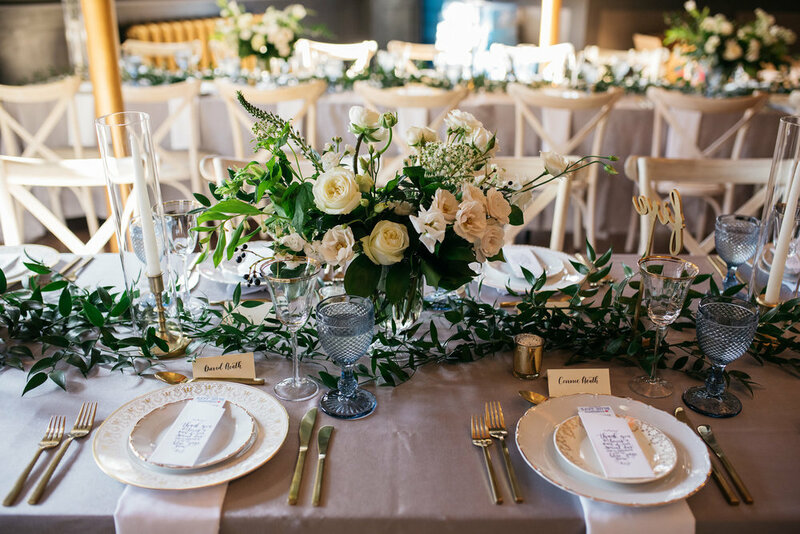 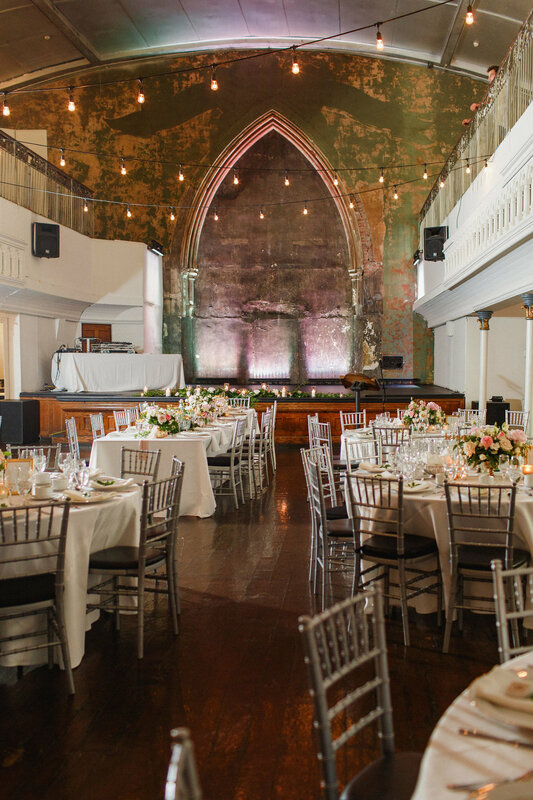 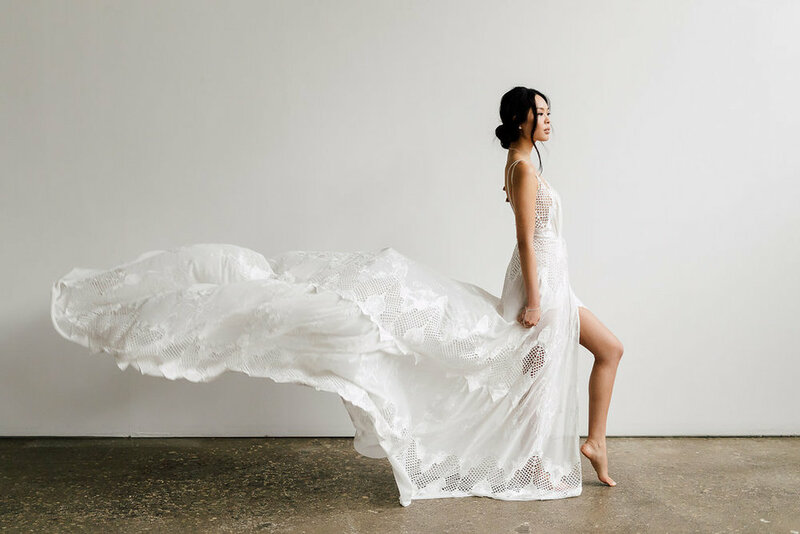 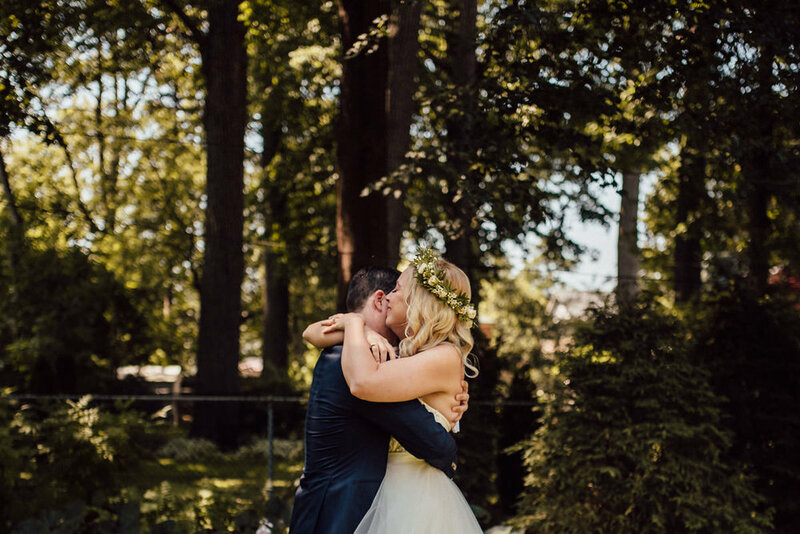 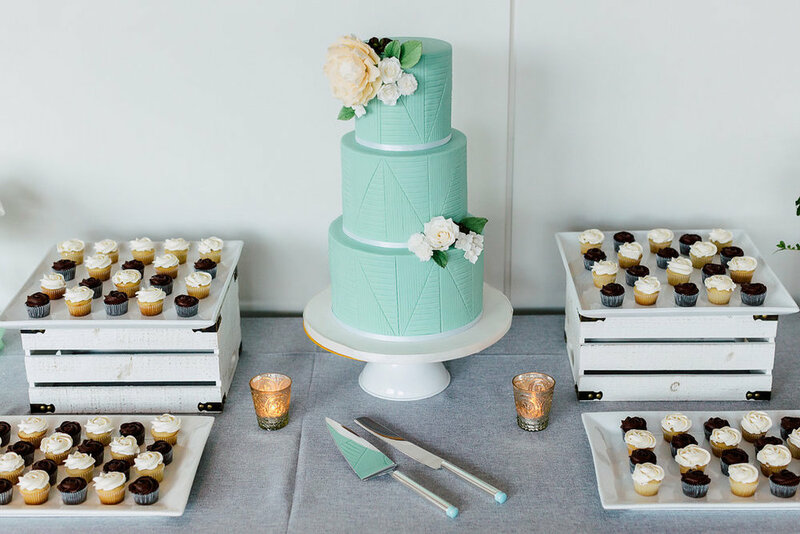 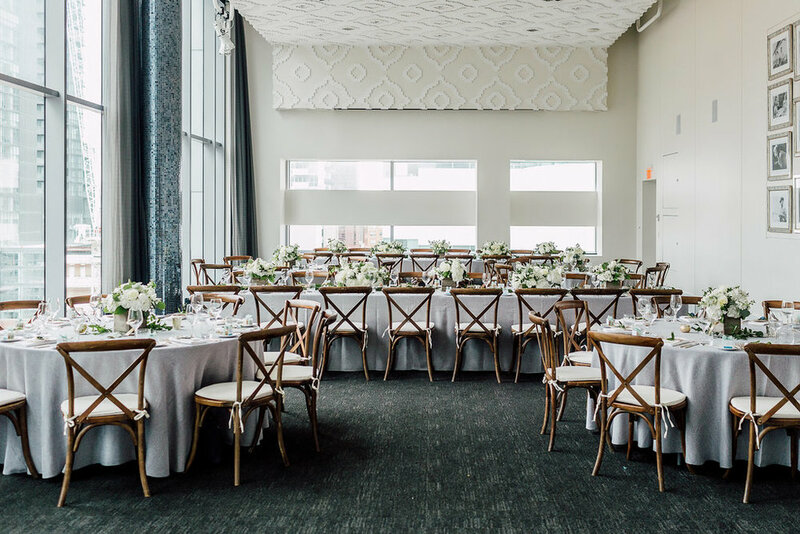 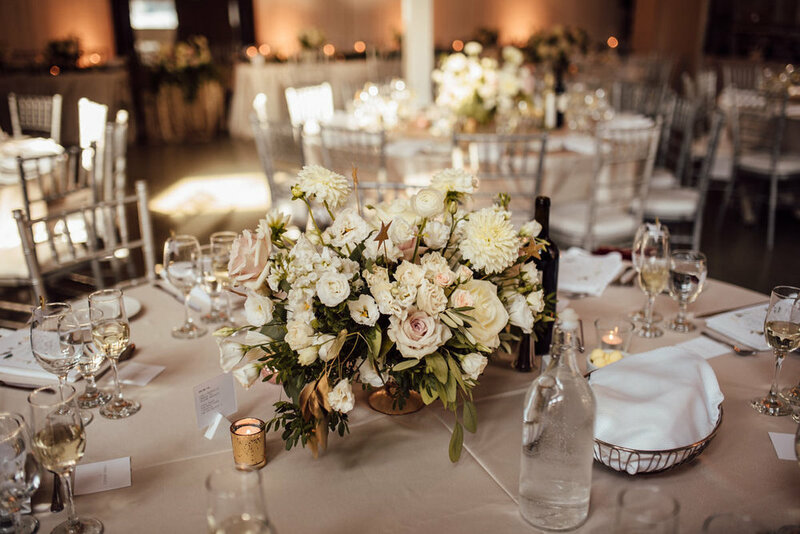 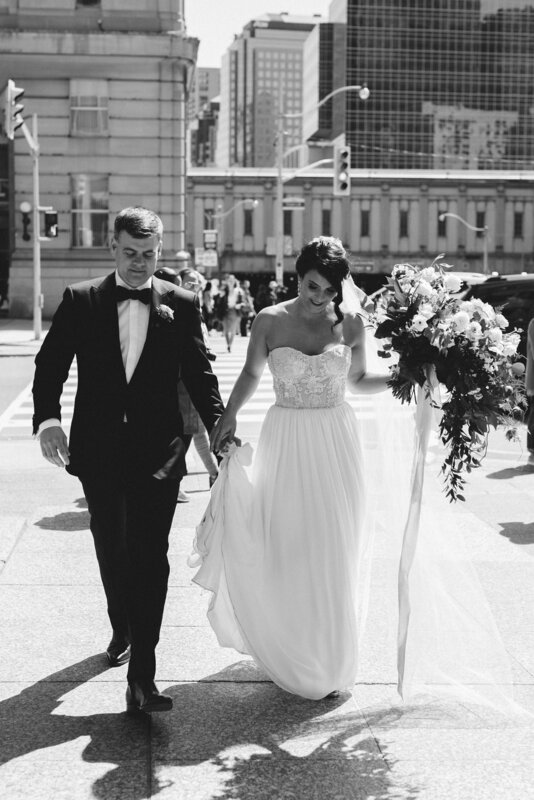 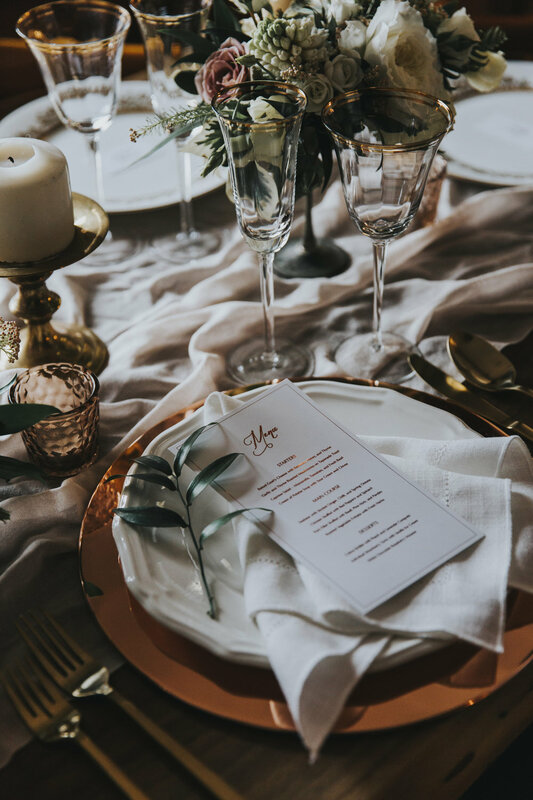 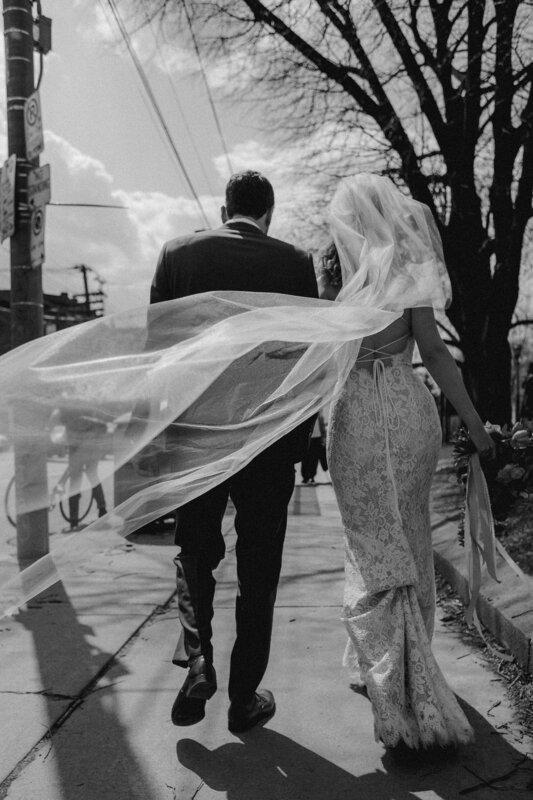 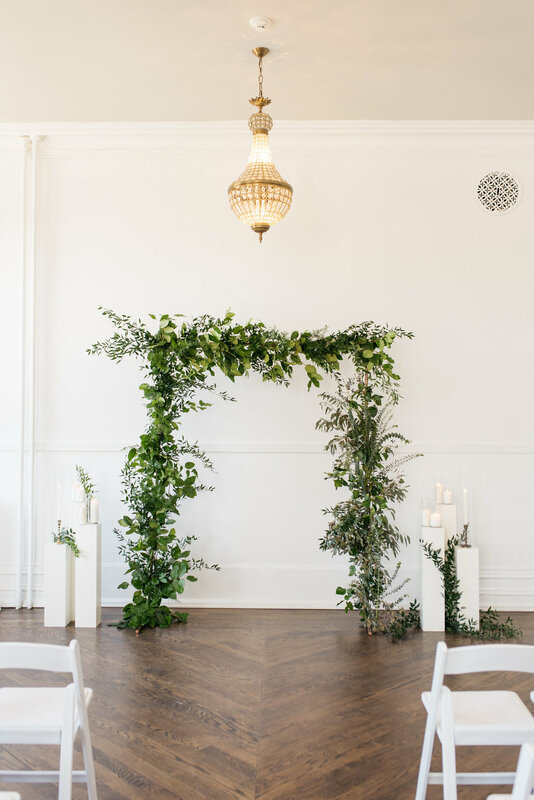 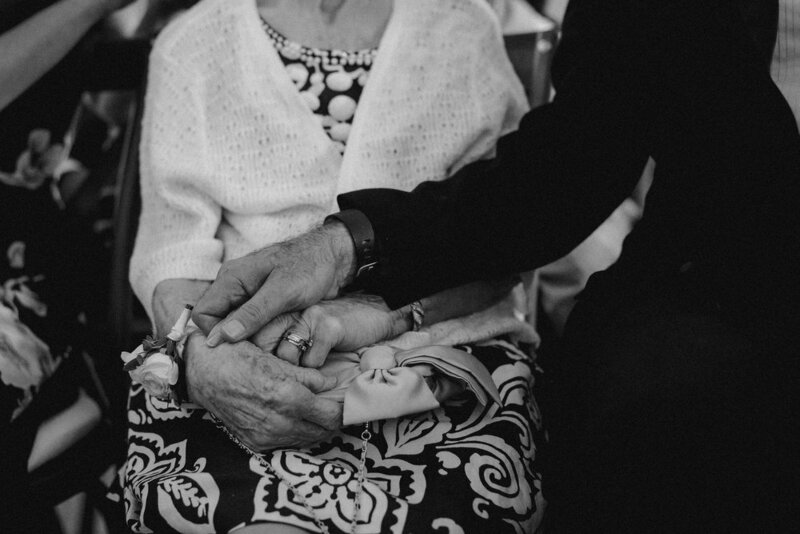 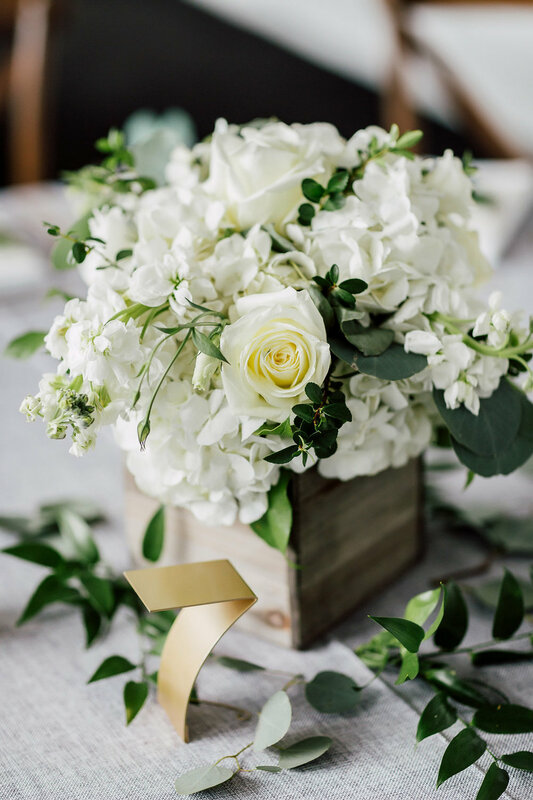 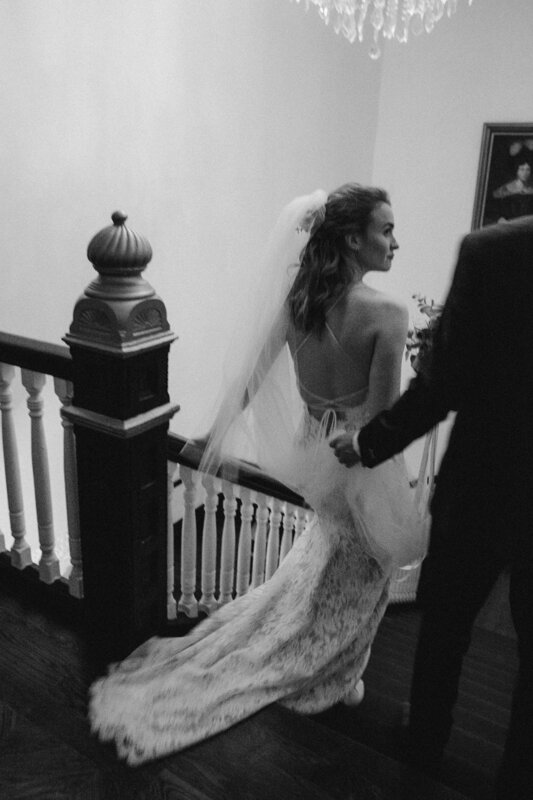 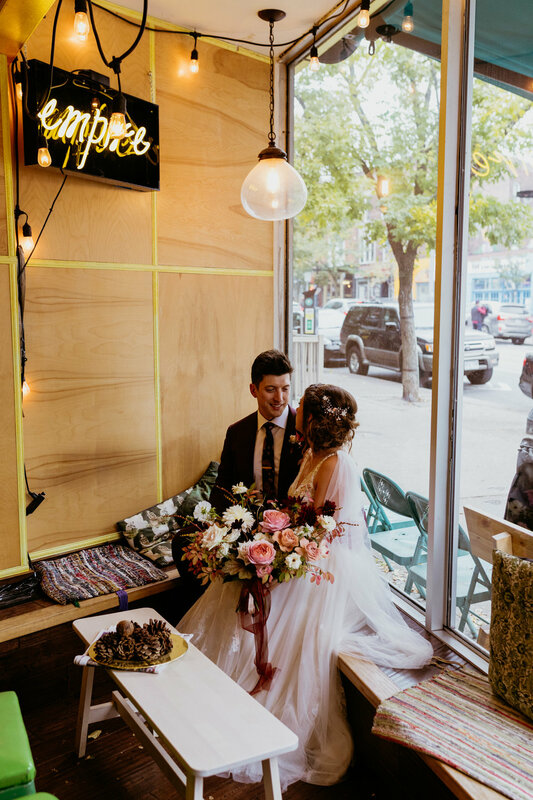 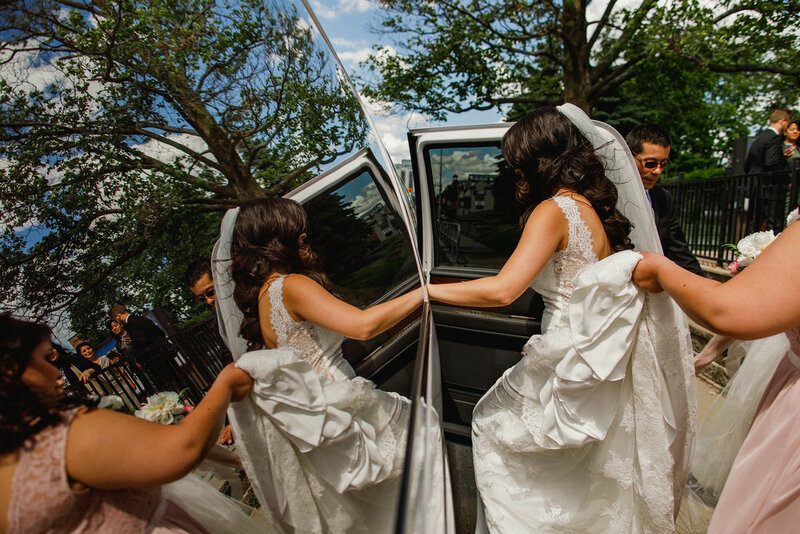 Featured on The Berkeley Events Blog: click here for all the beautiful photos and interview with lead planner, Jessica Auvray.